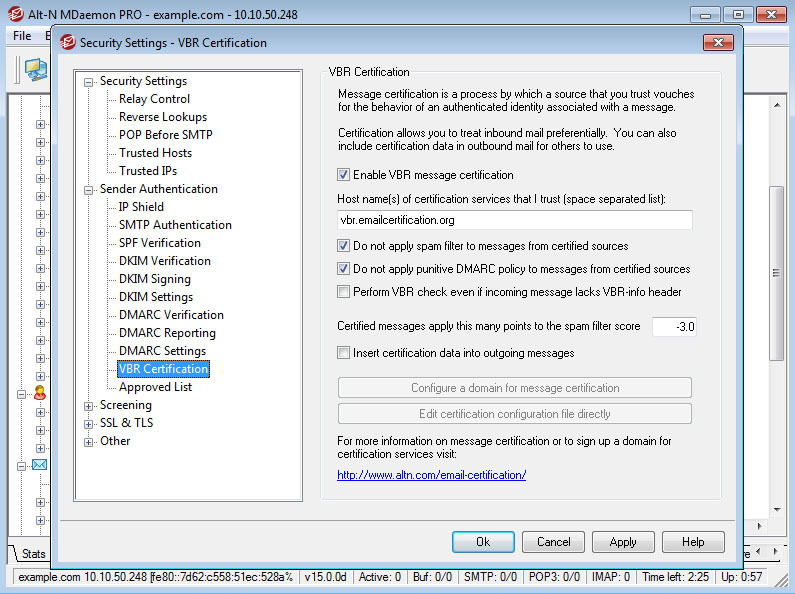 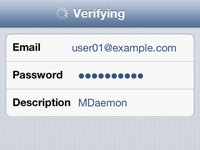 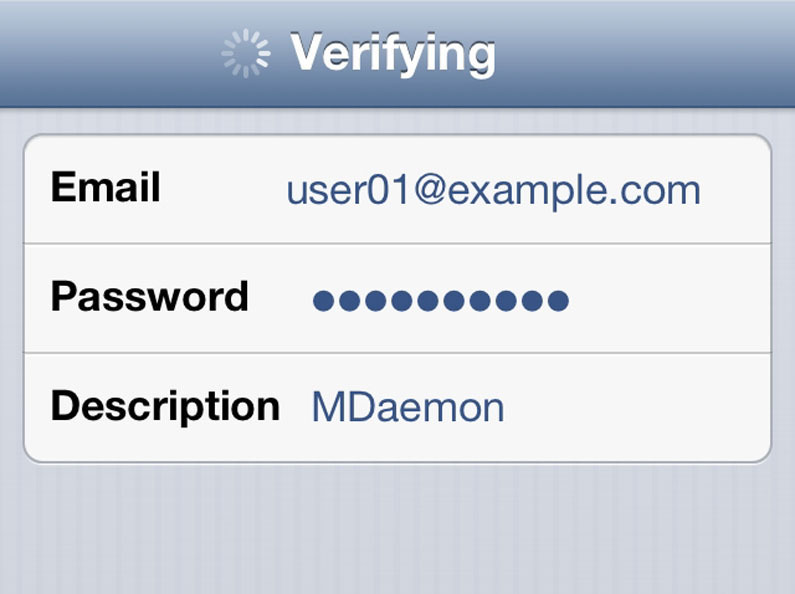 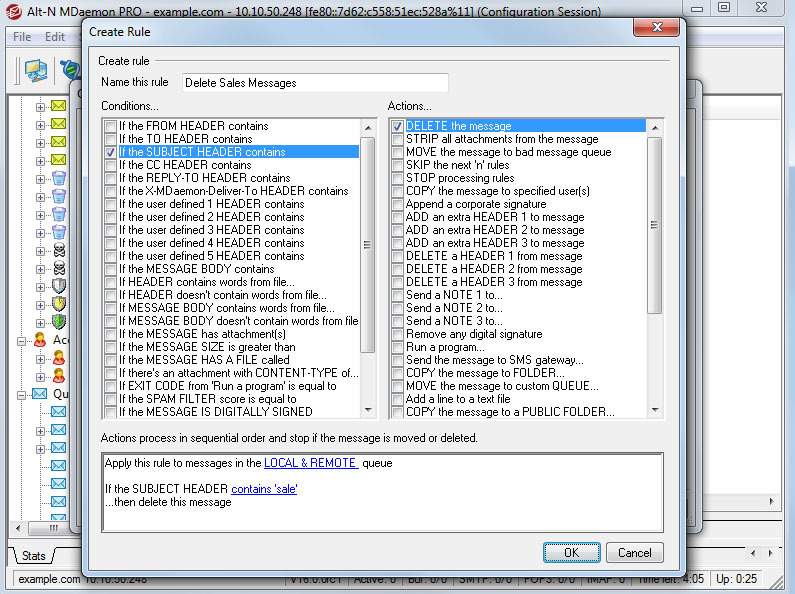 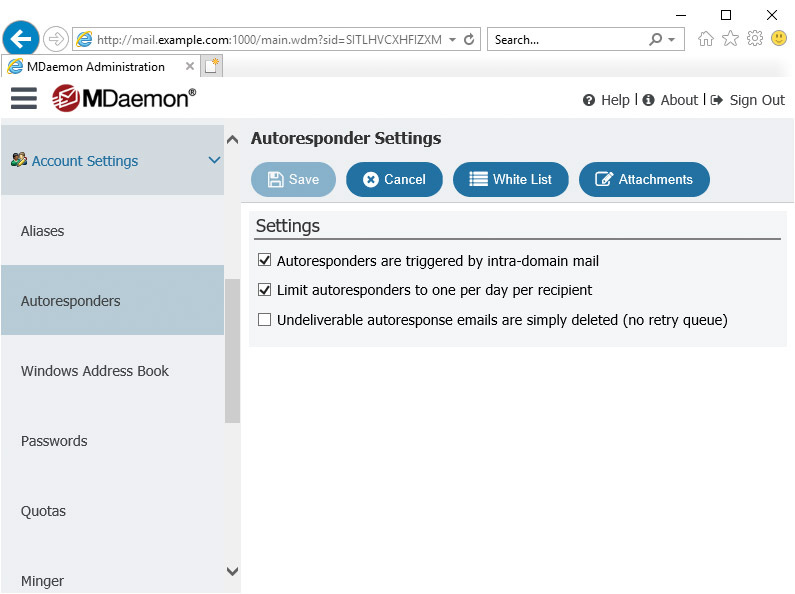 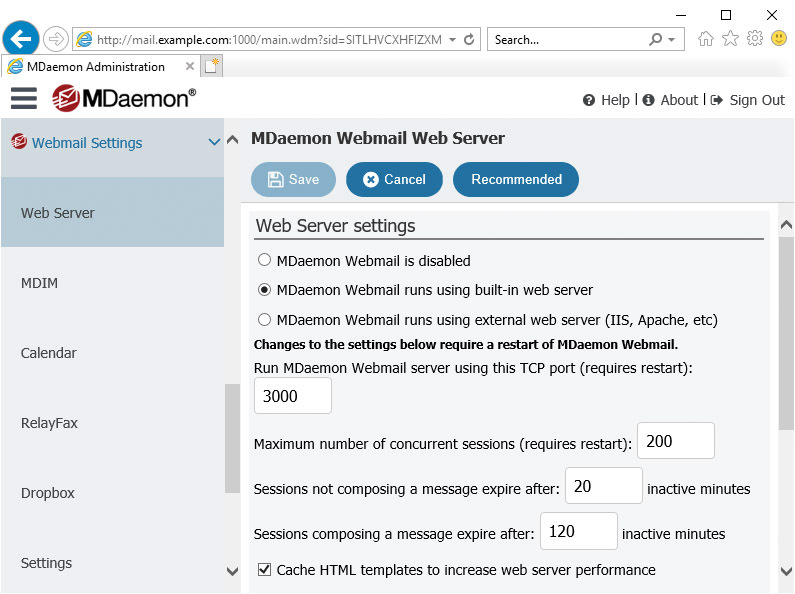 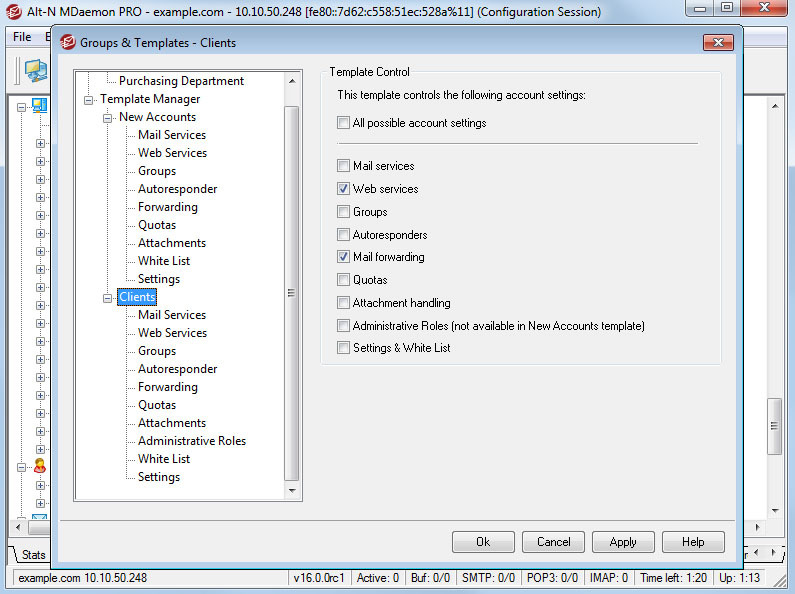 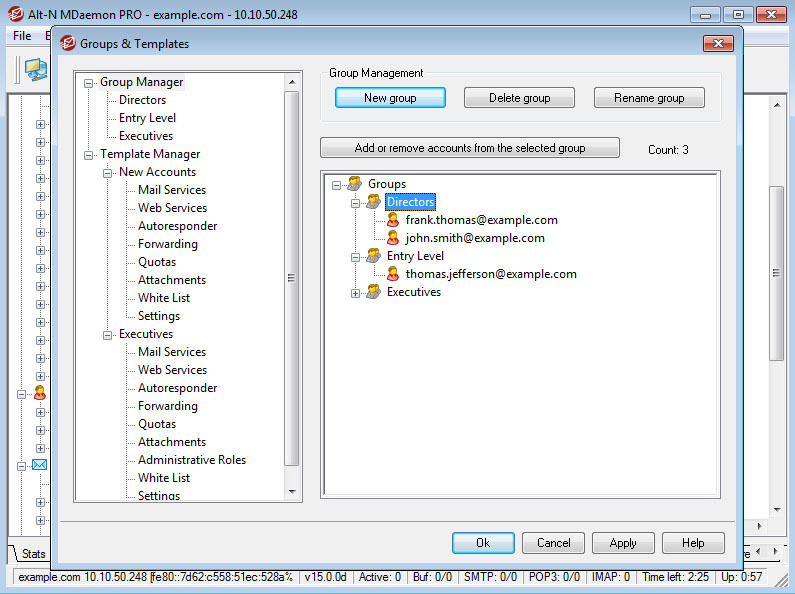 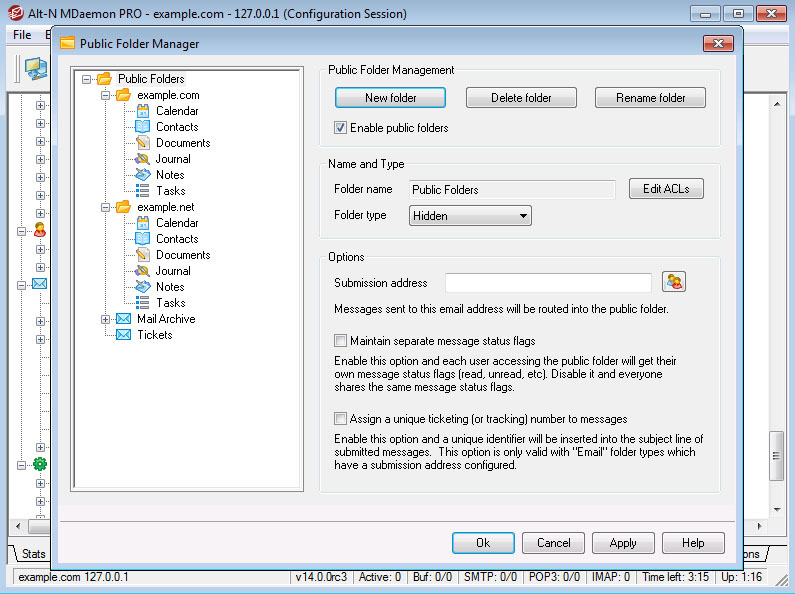 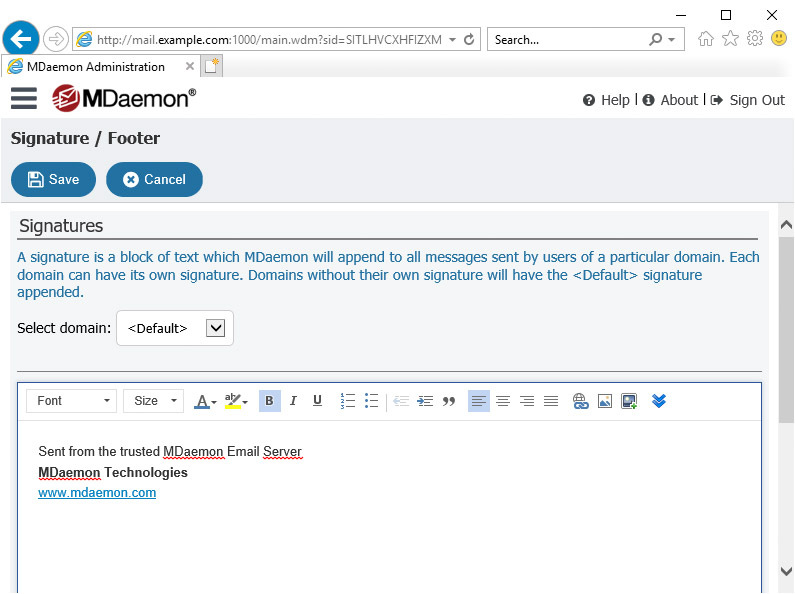 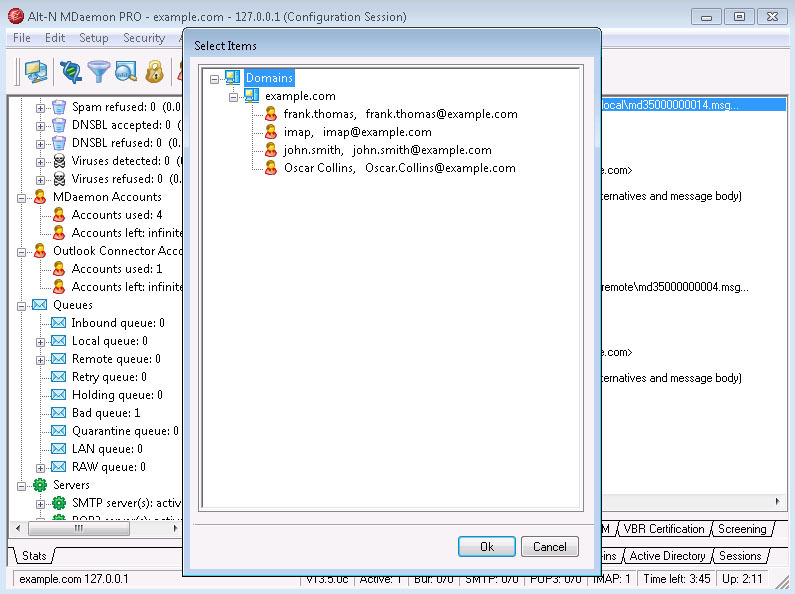 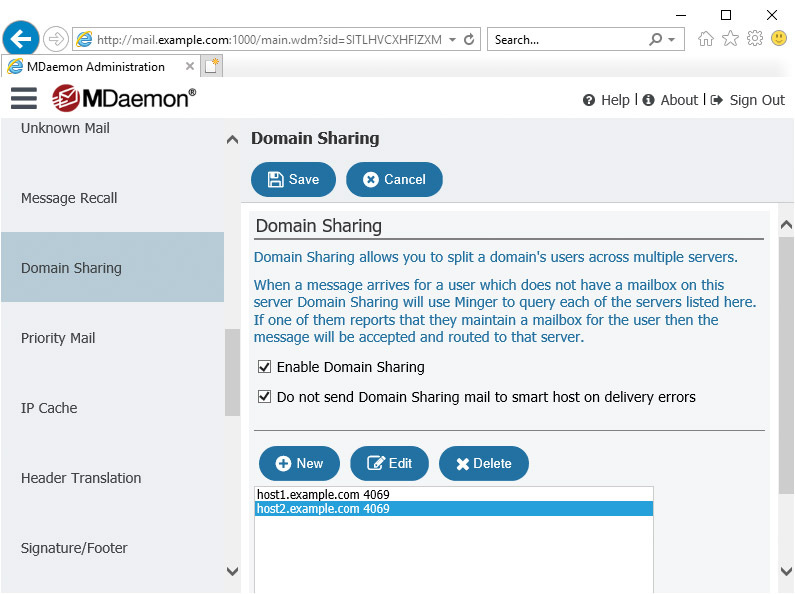 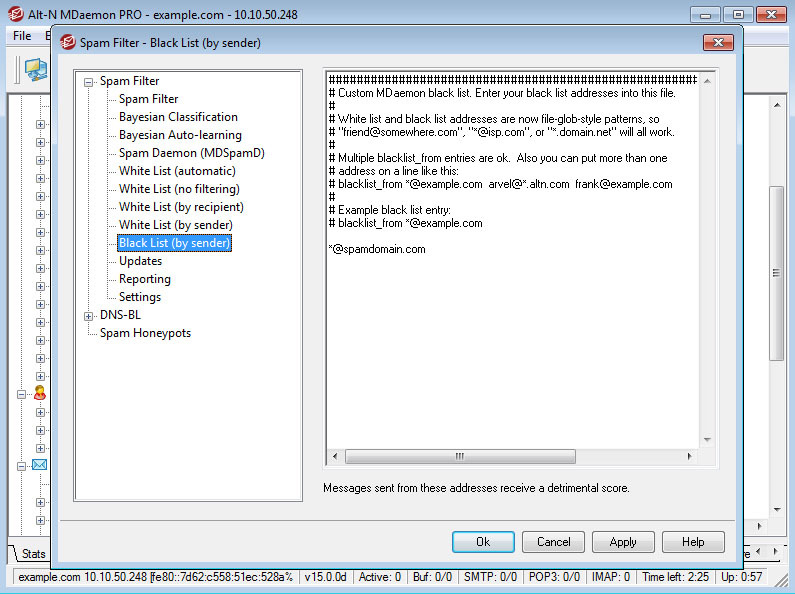 Visit the Email Server page to learn more about these features. 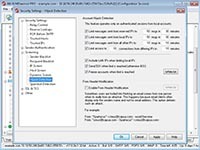 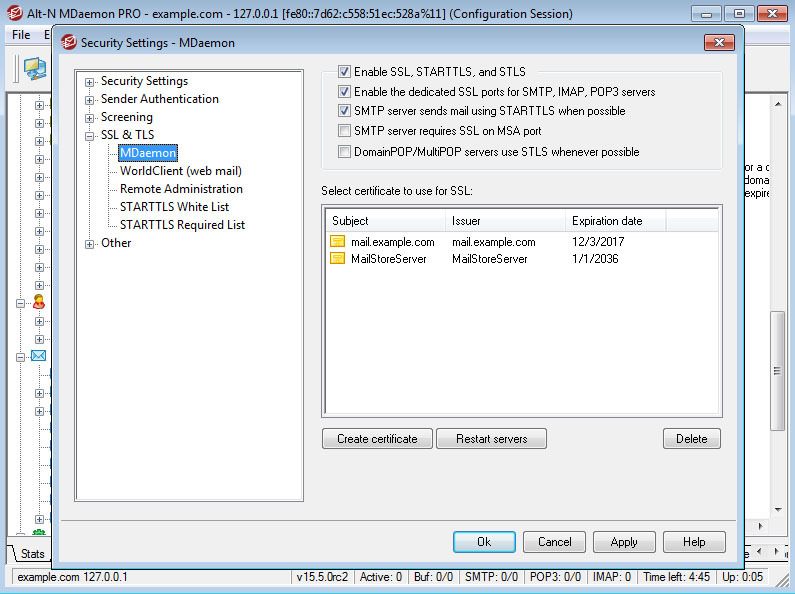 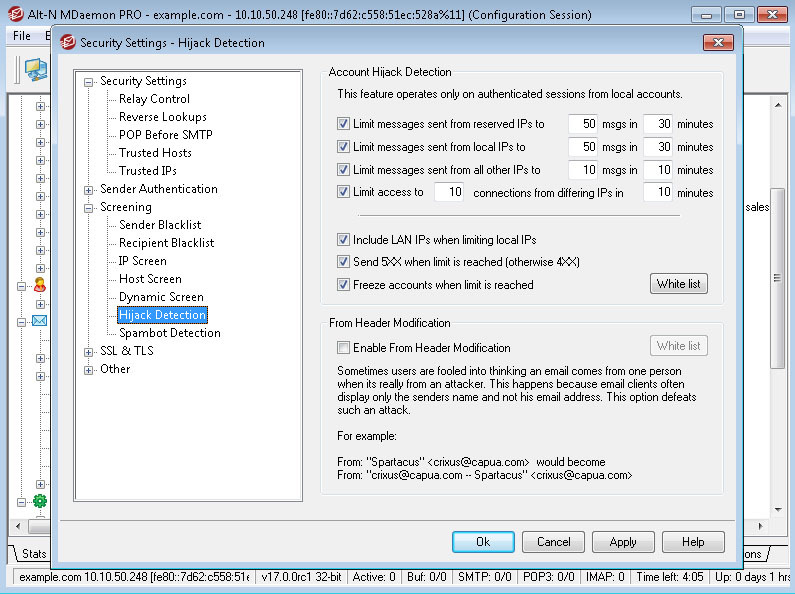 Visit the Email Security page to learn more about these features. 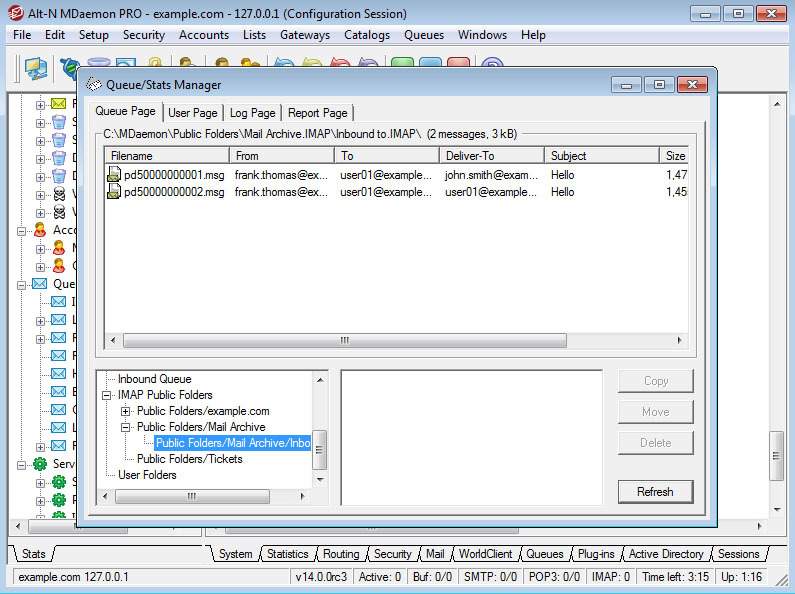 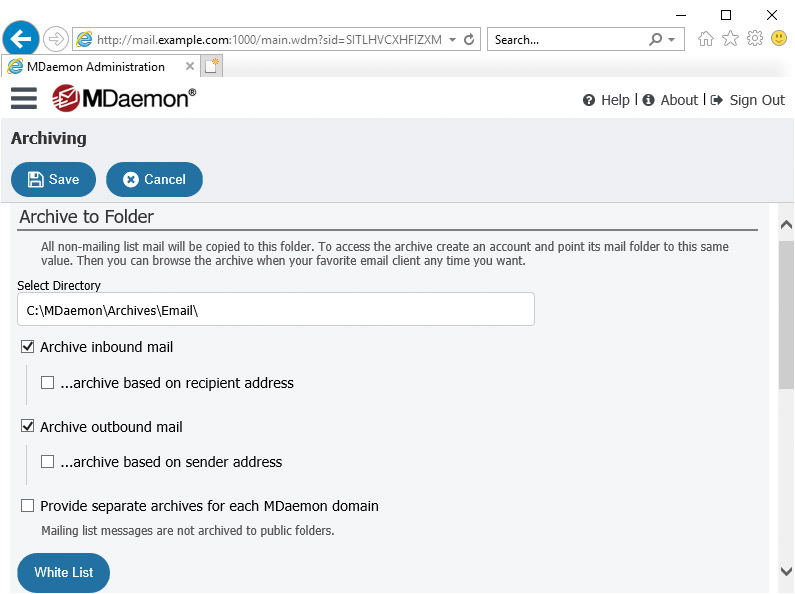 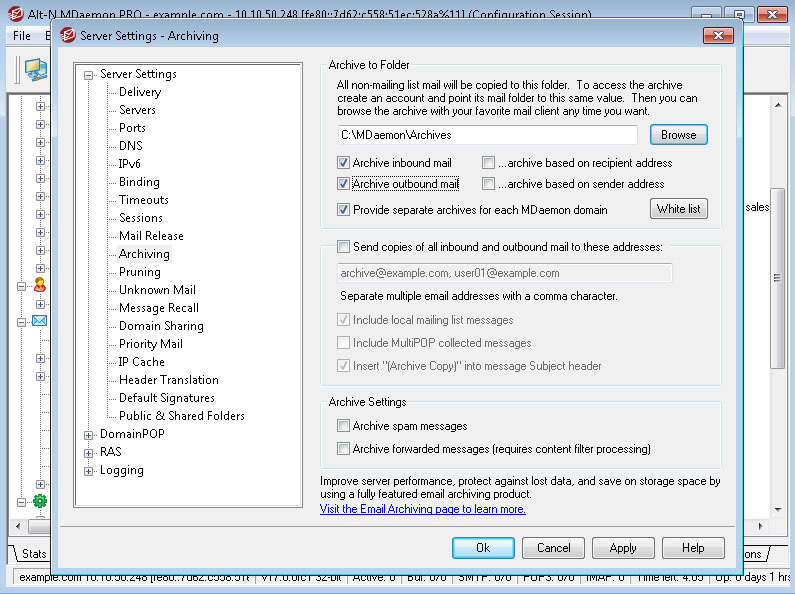 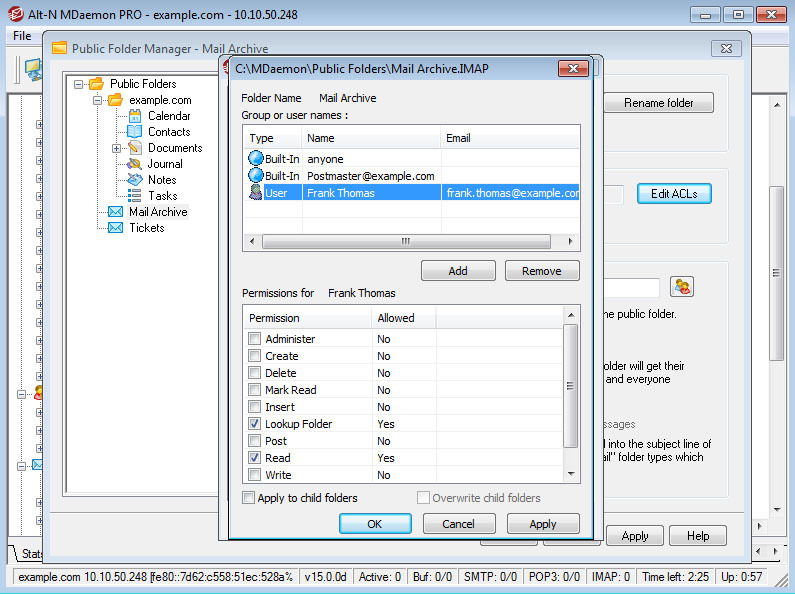 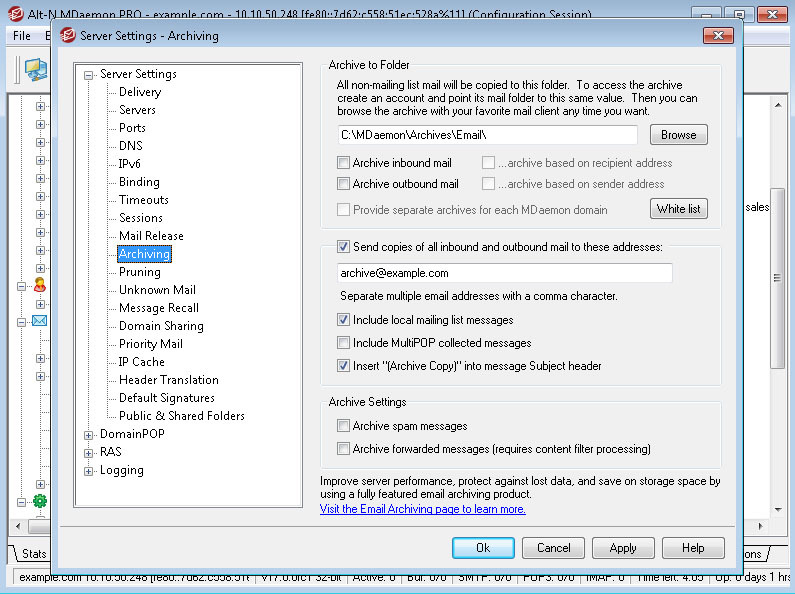 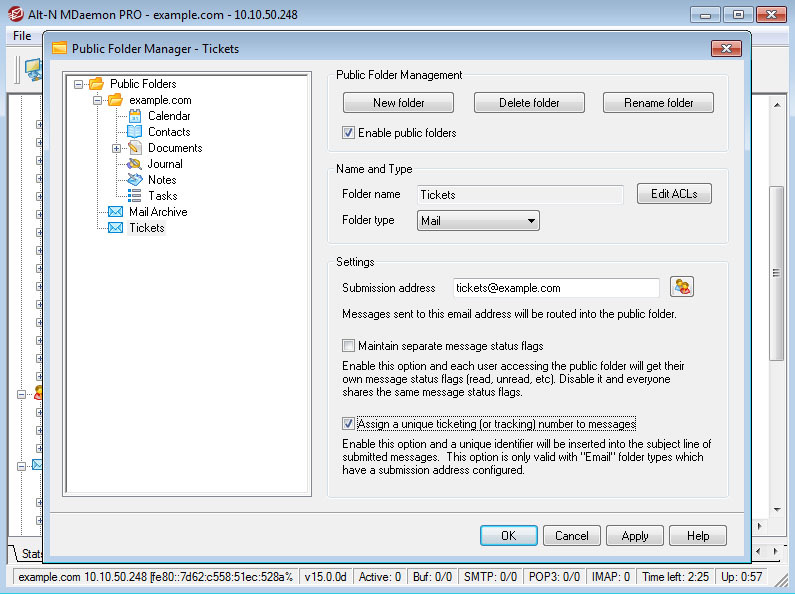 Visit the Email Archiving page to learn more about these features. 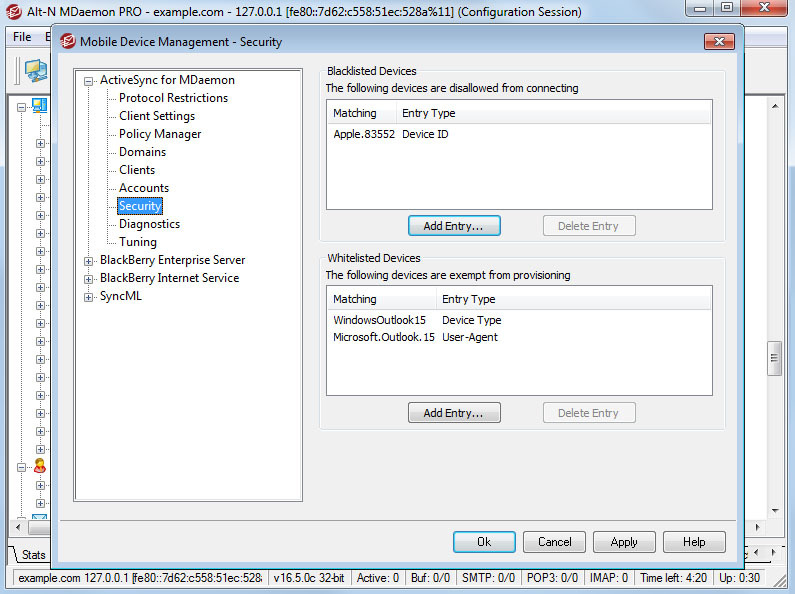 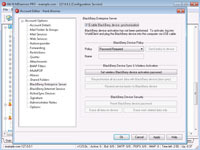 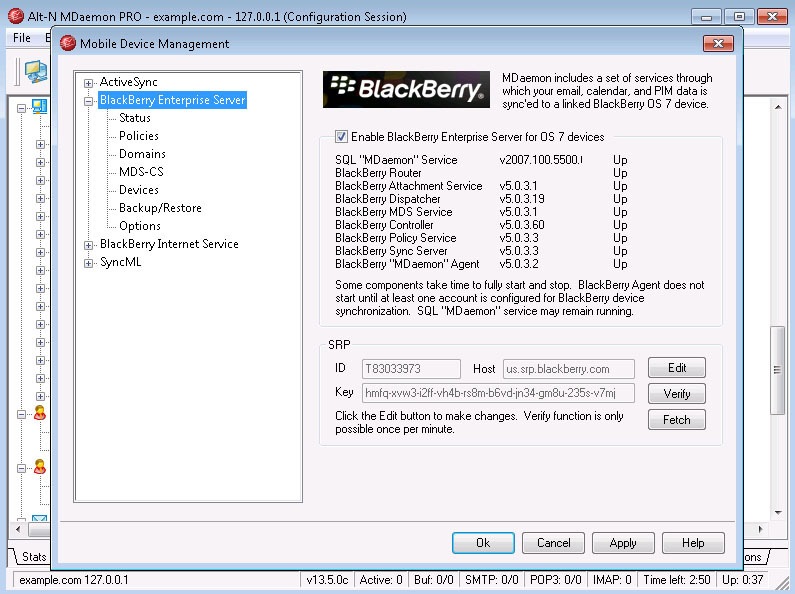 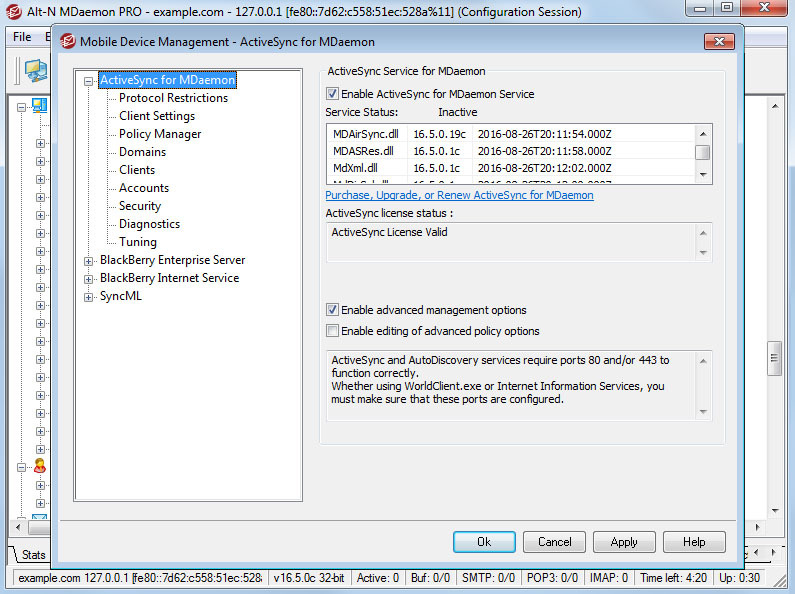 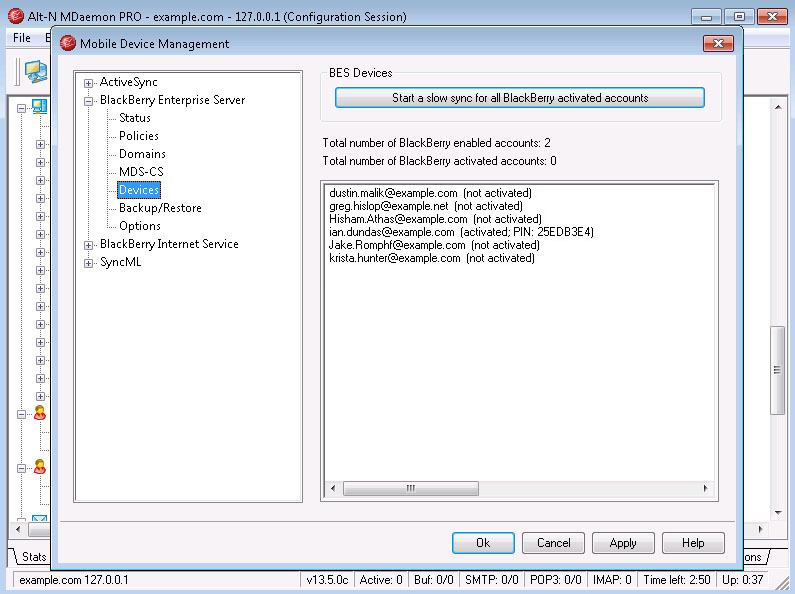 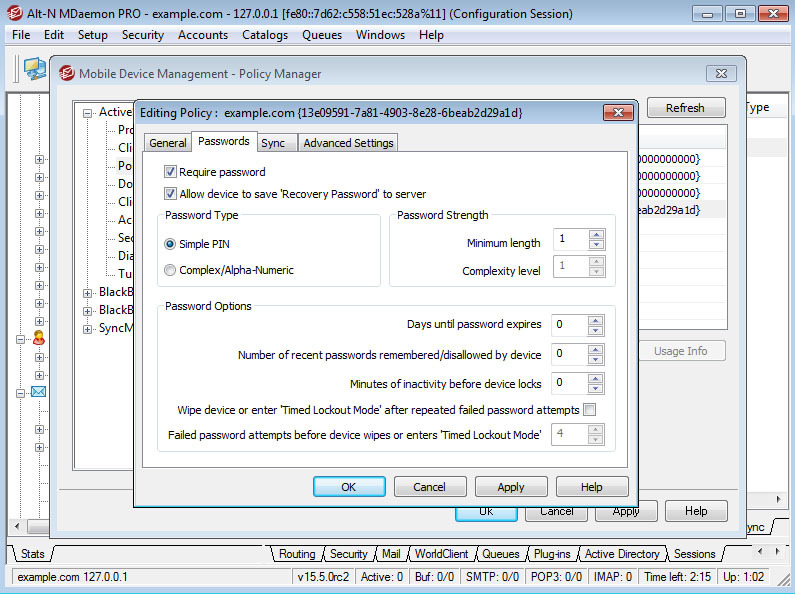 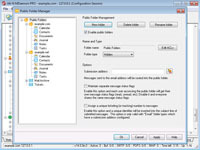 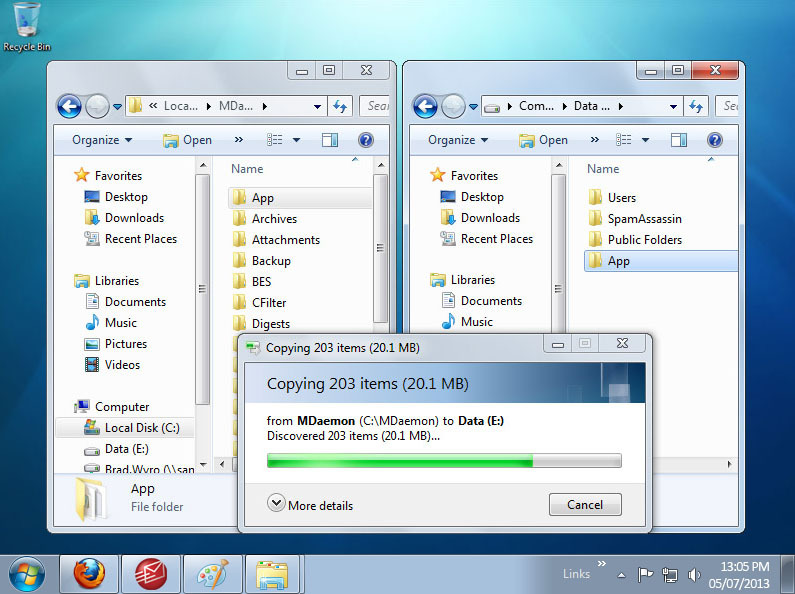 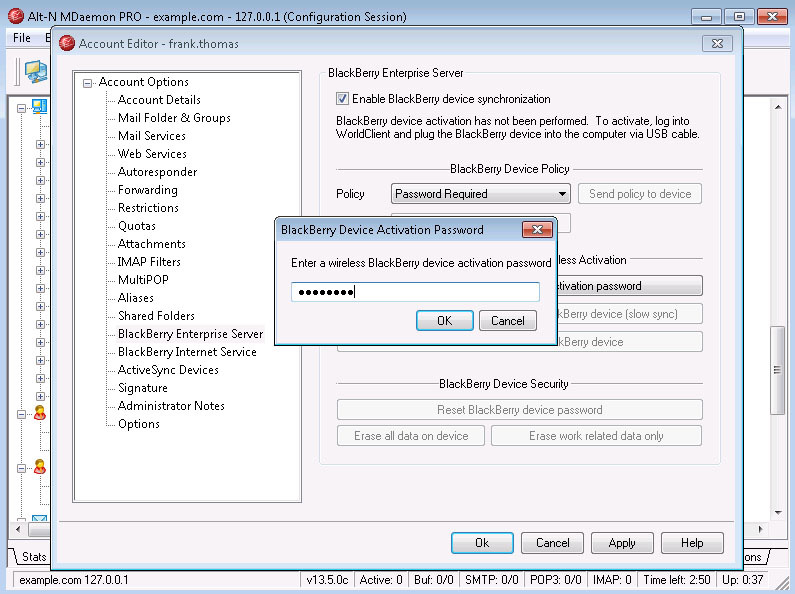 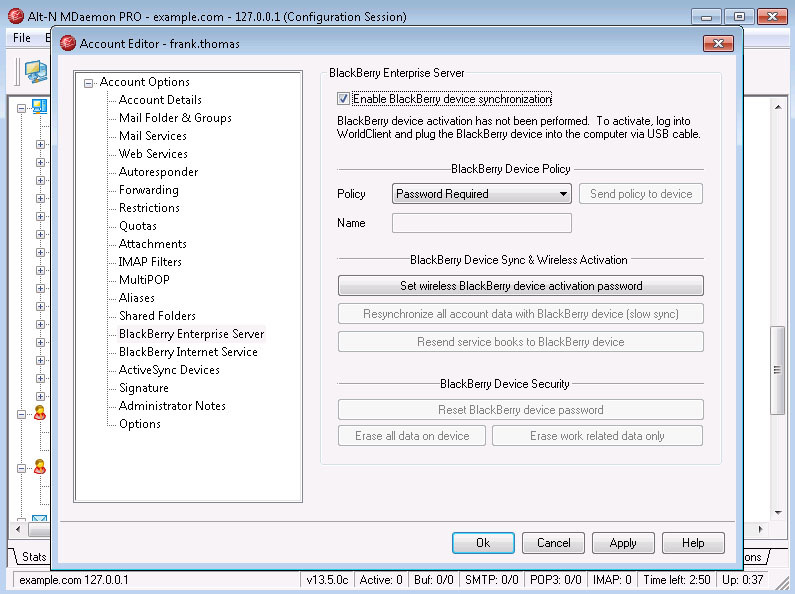 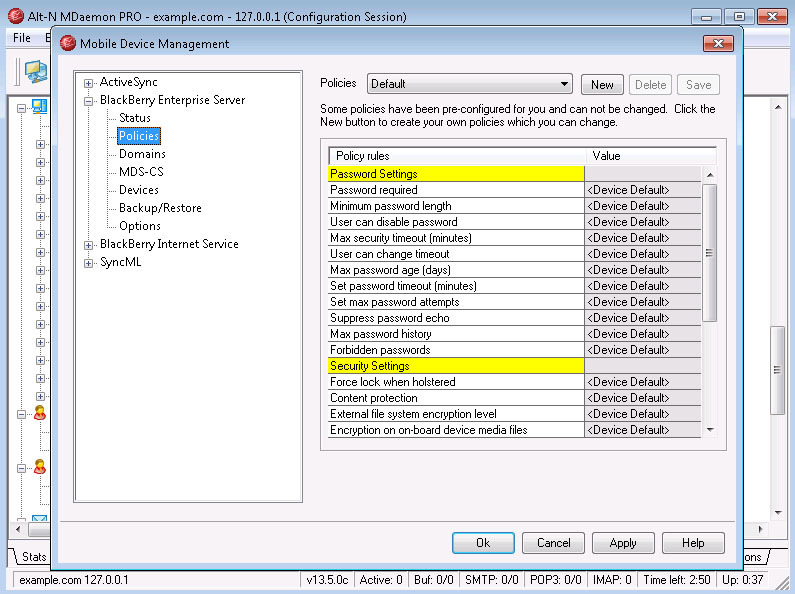 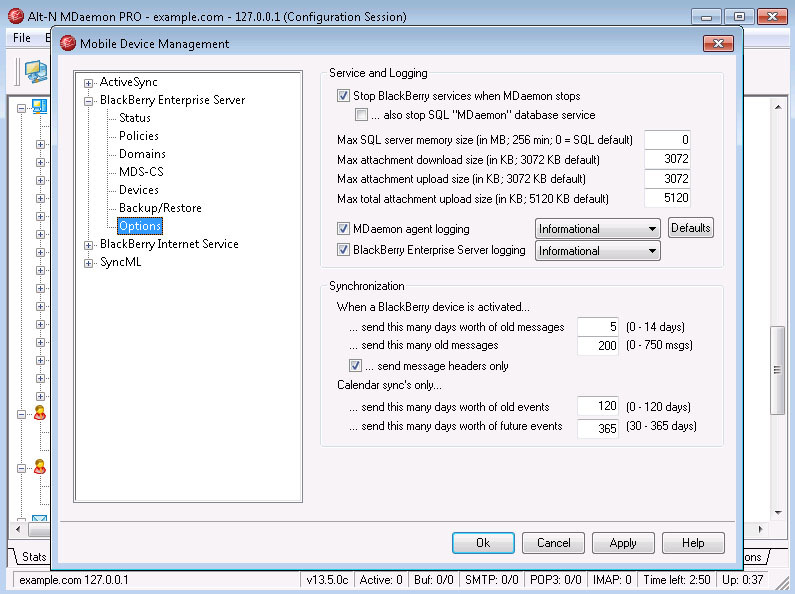 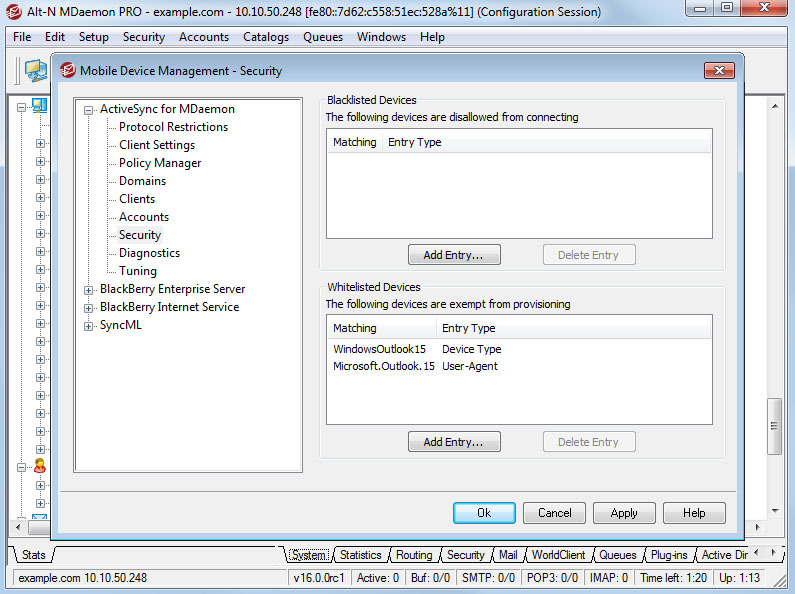 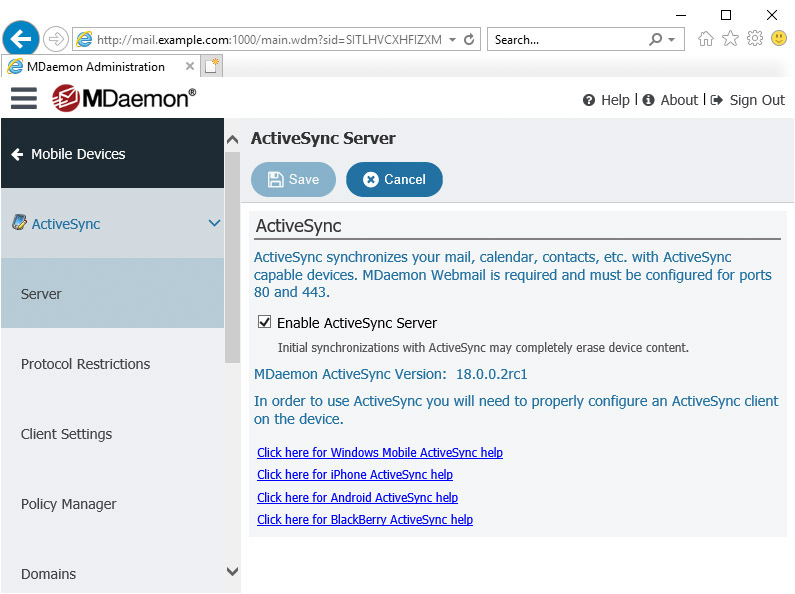 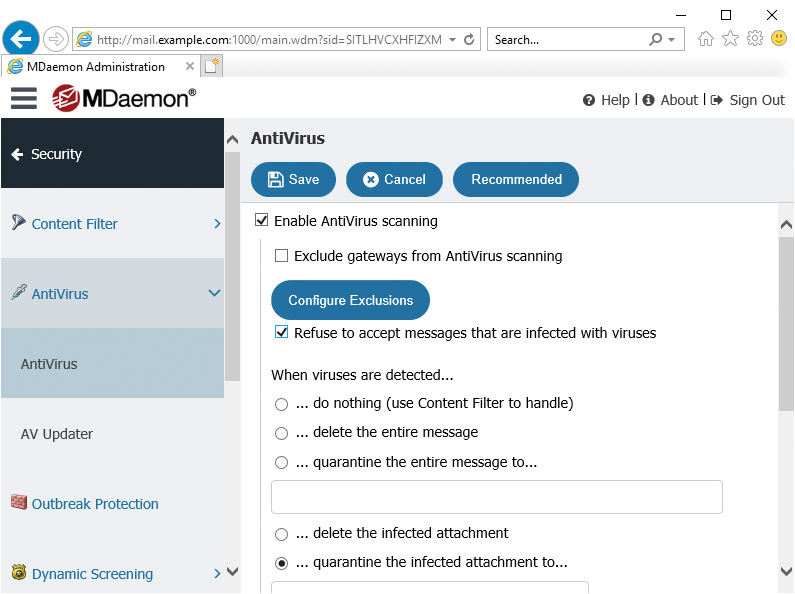 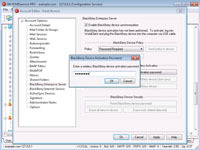 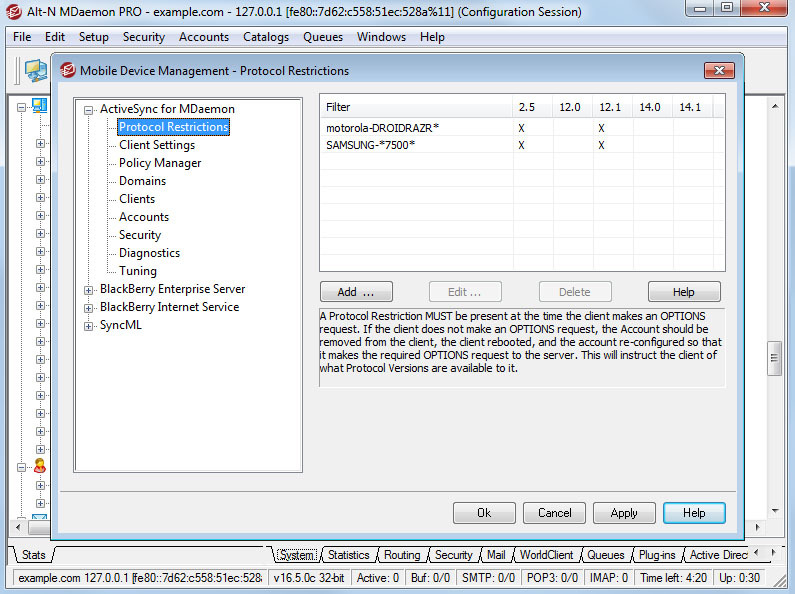 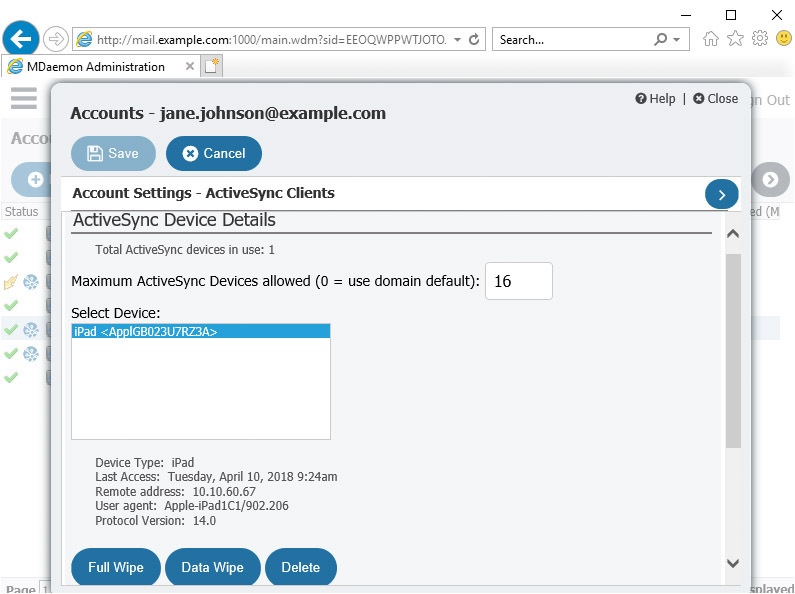 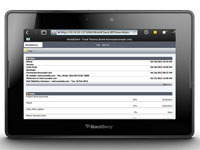 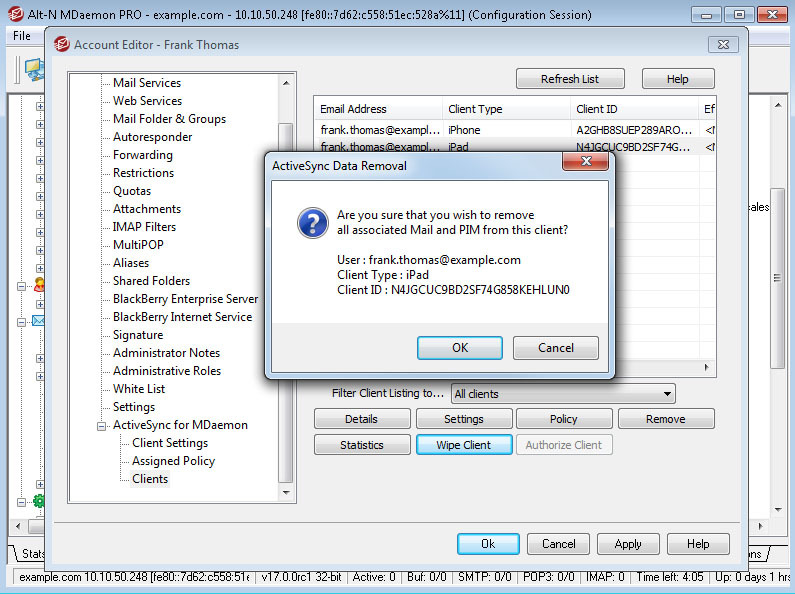 Visit the Mobile Device Management page to learn more about these features. 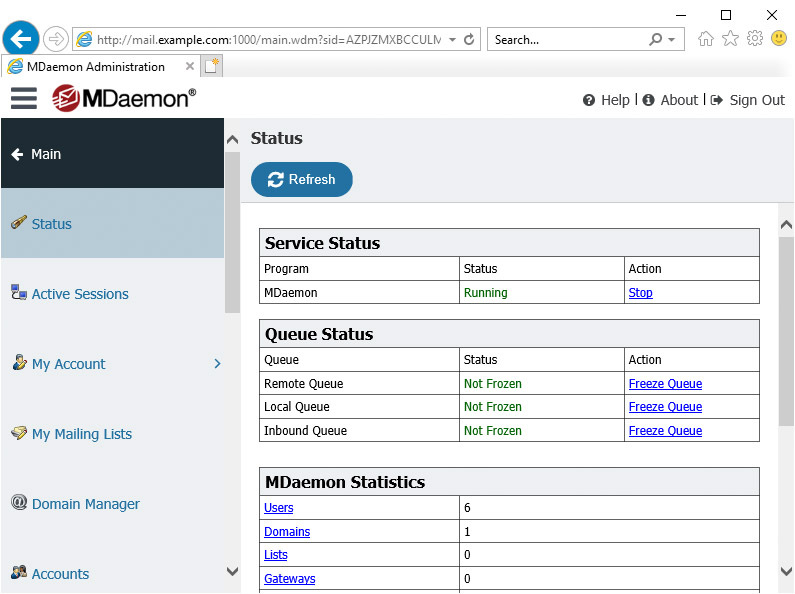 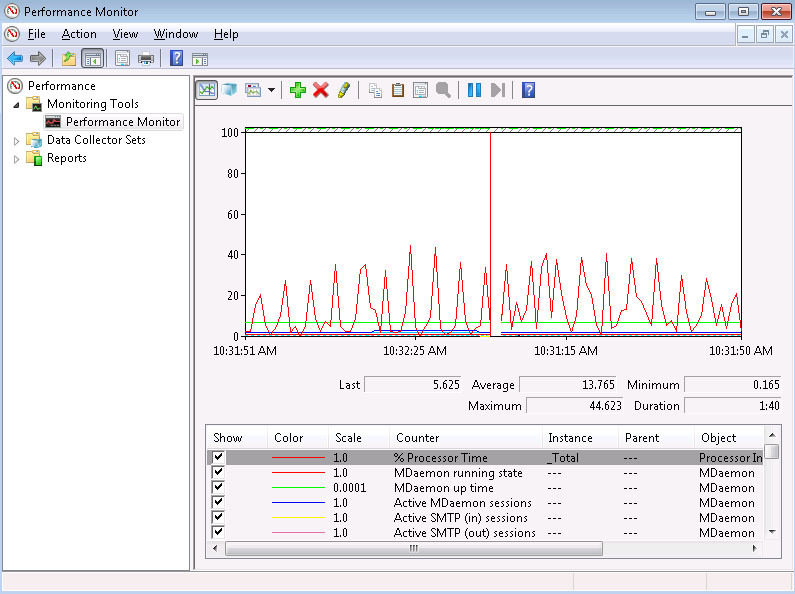 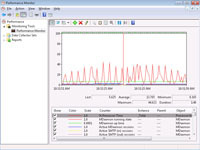 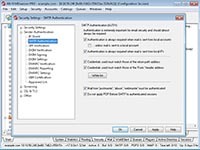 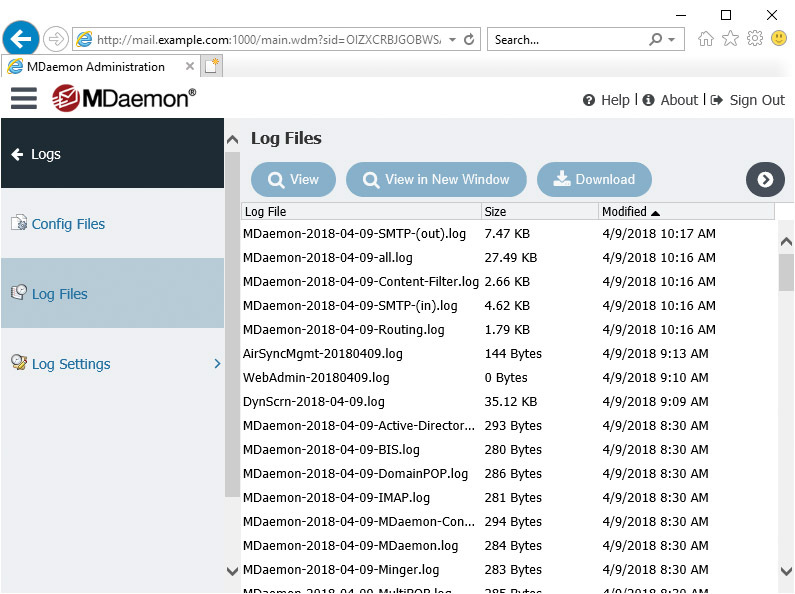 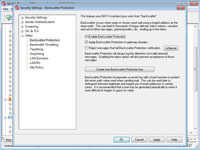 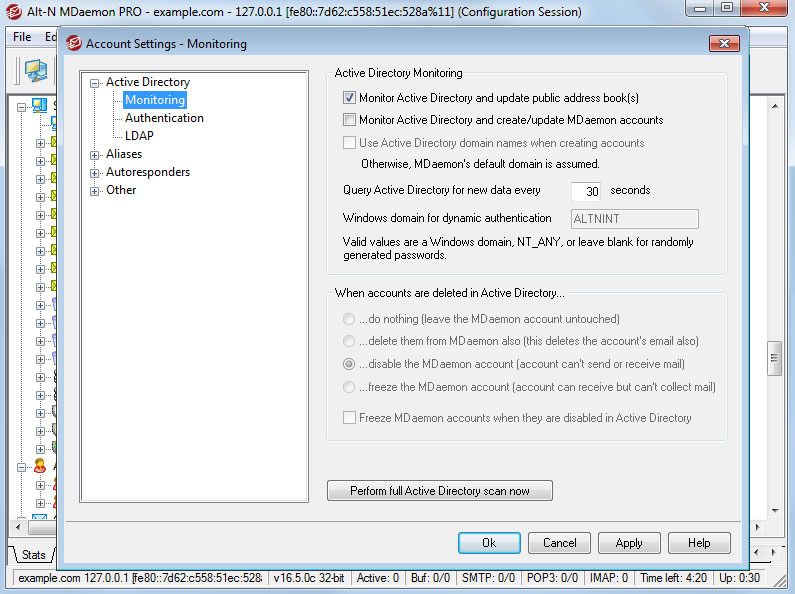 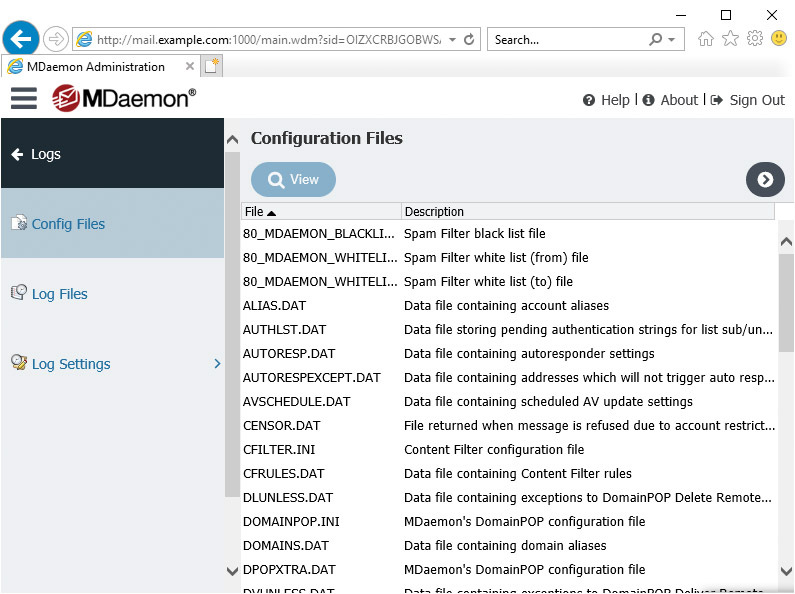 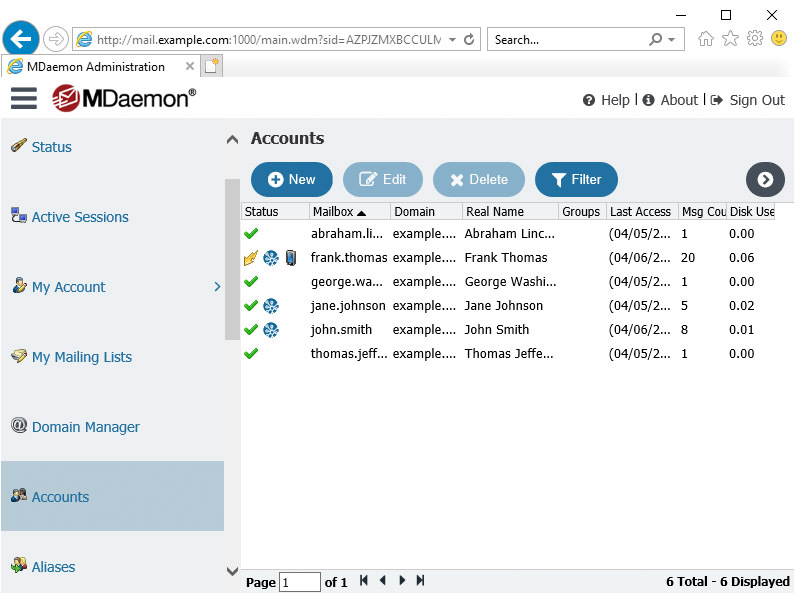 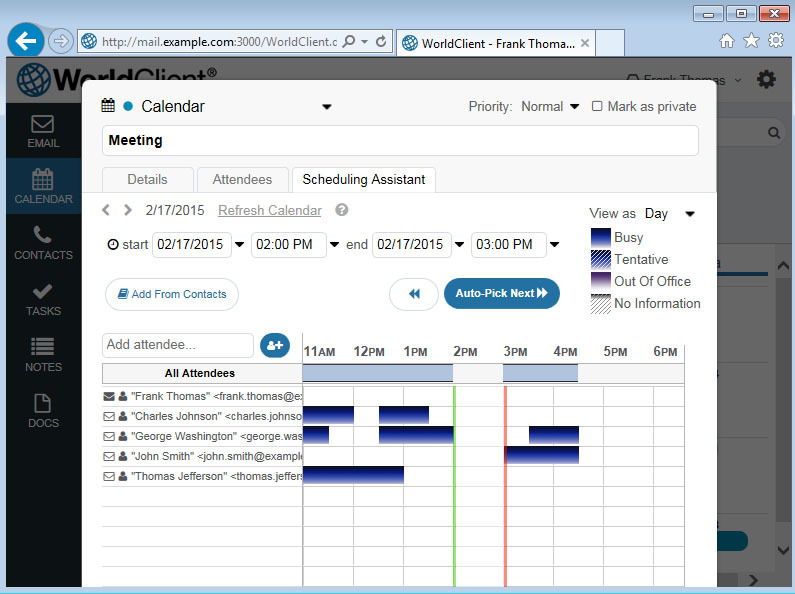 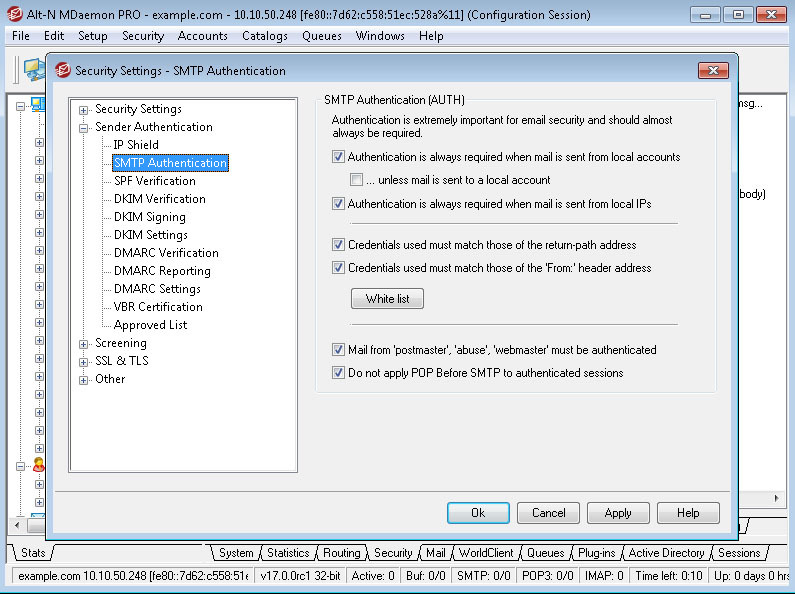 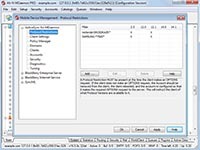 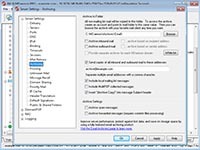 Visit the Remote Administration page to learn more about these features. 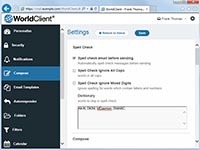 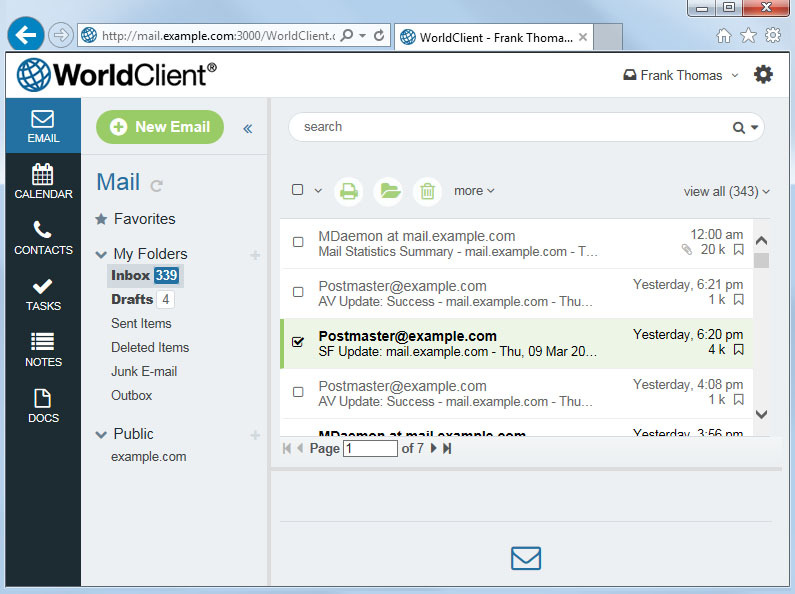 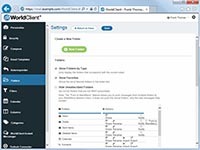 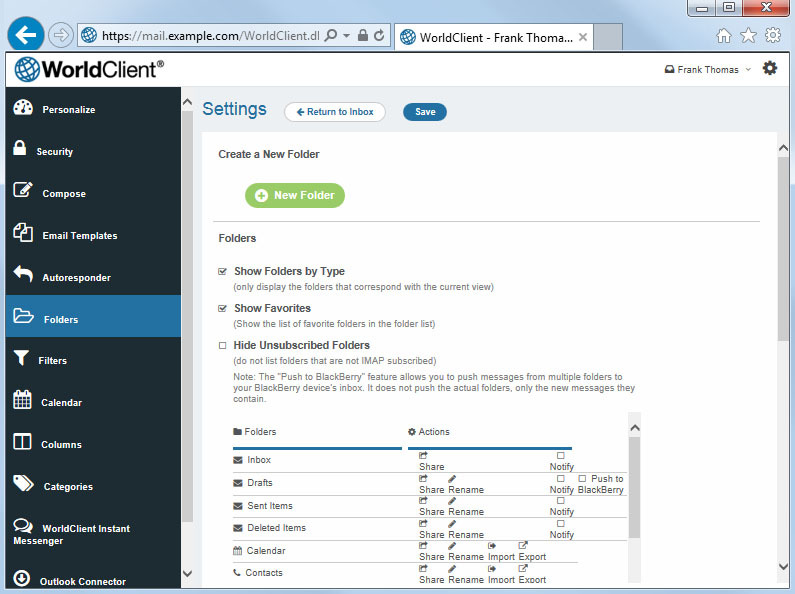 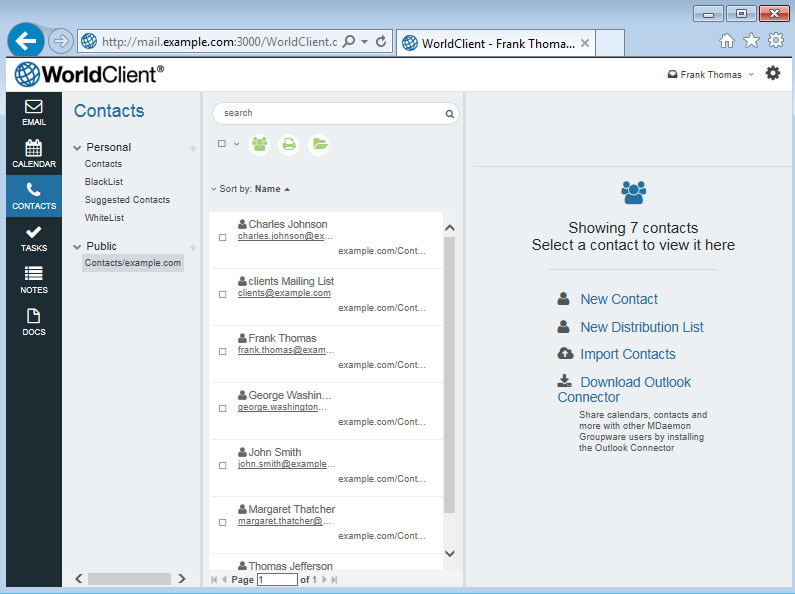 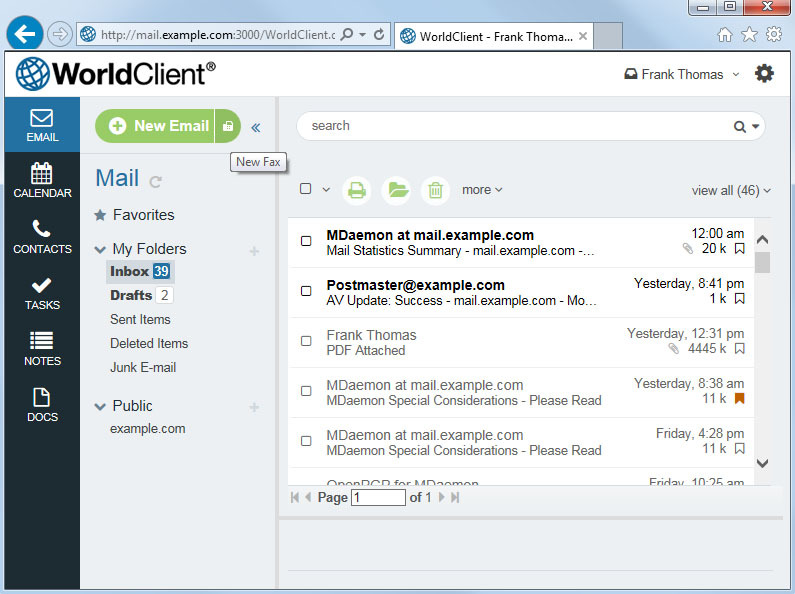 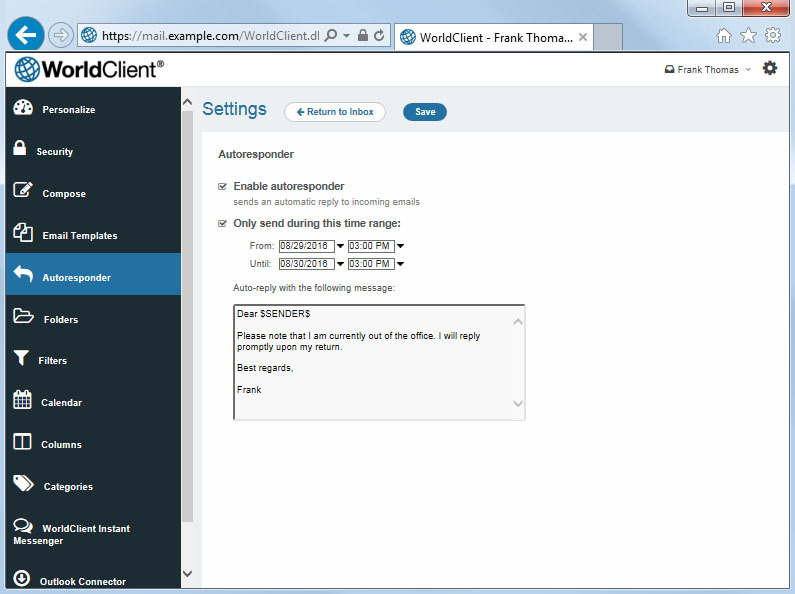 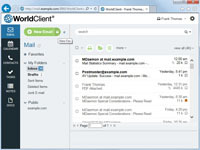 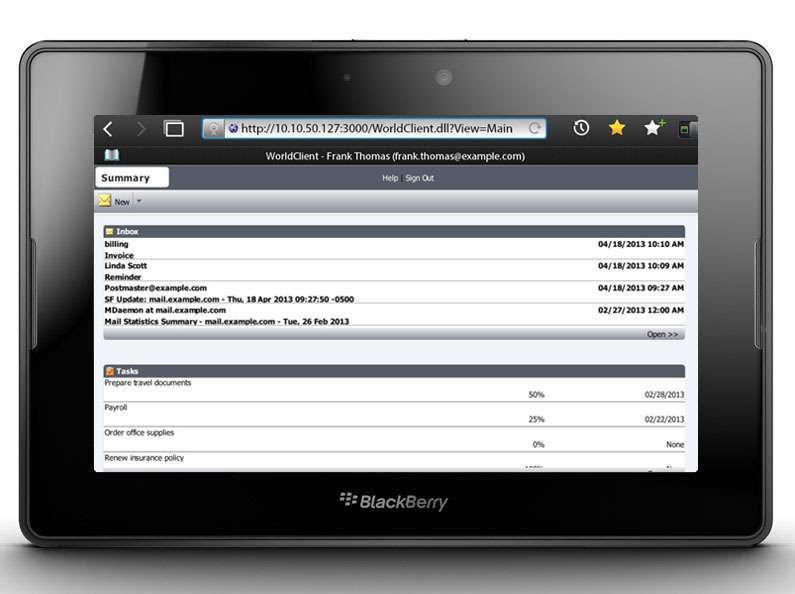 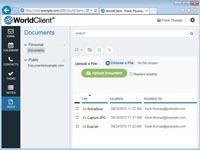 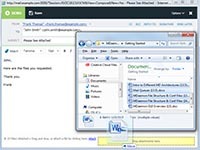 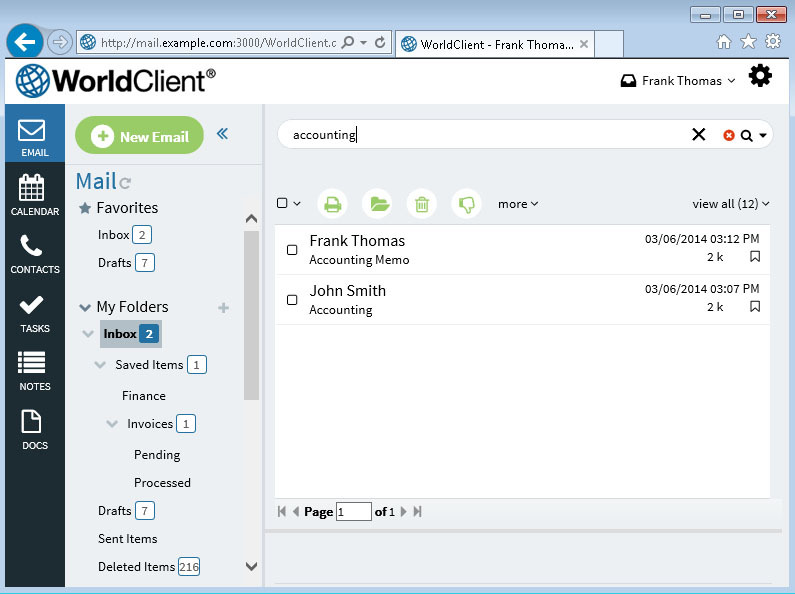 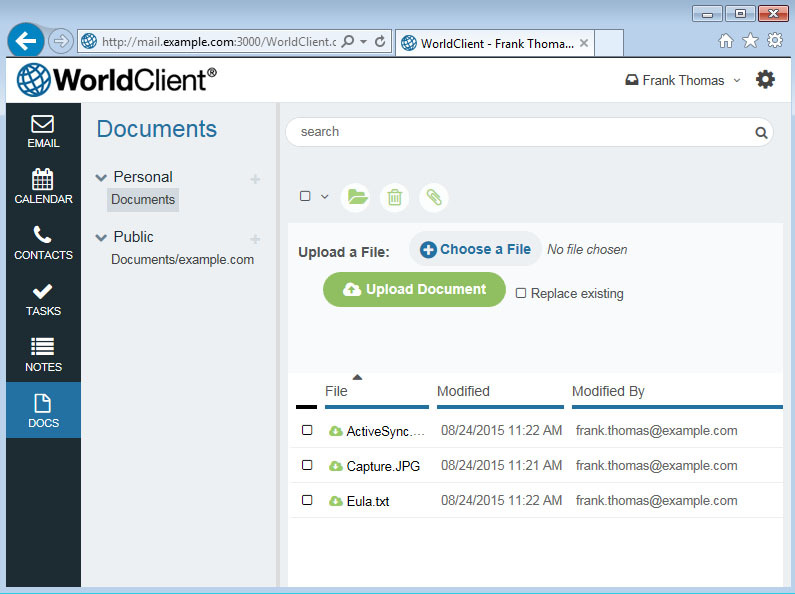 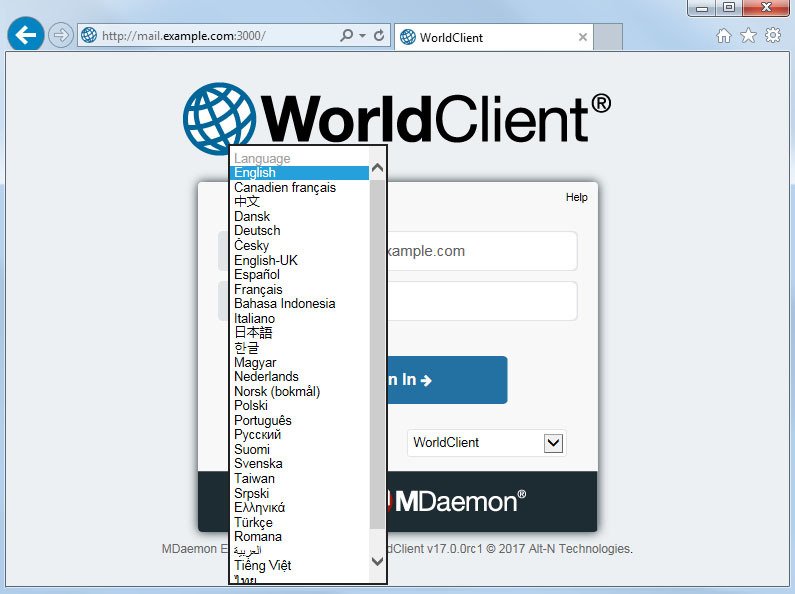 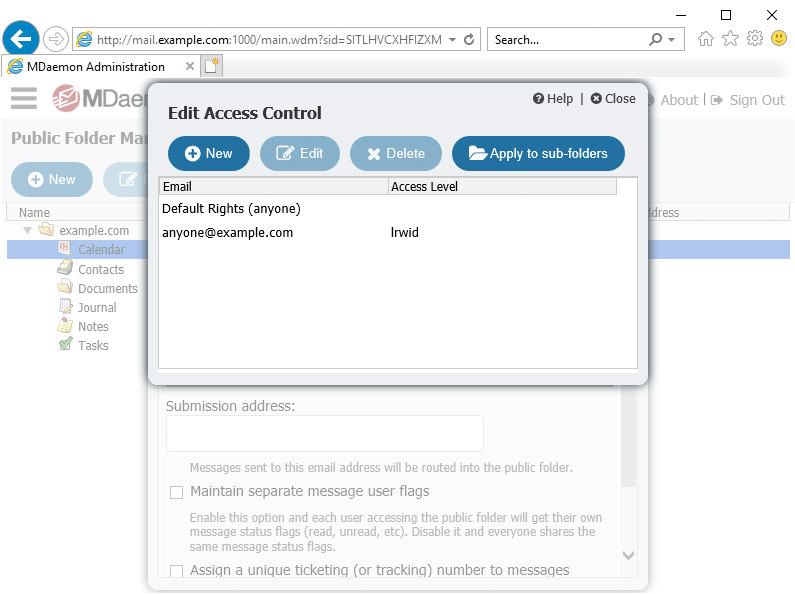 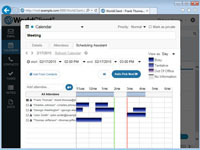 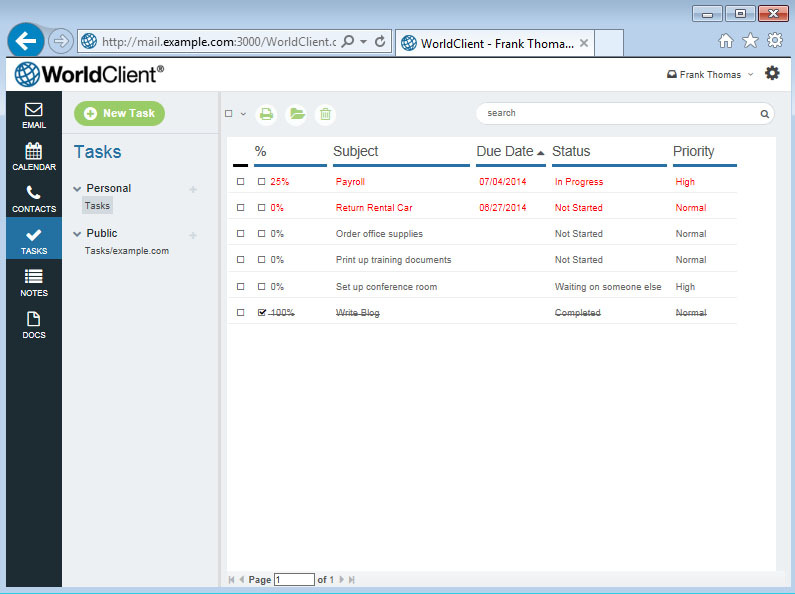 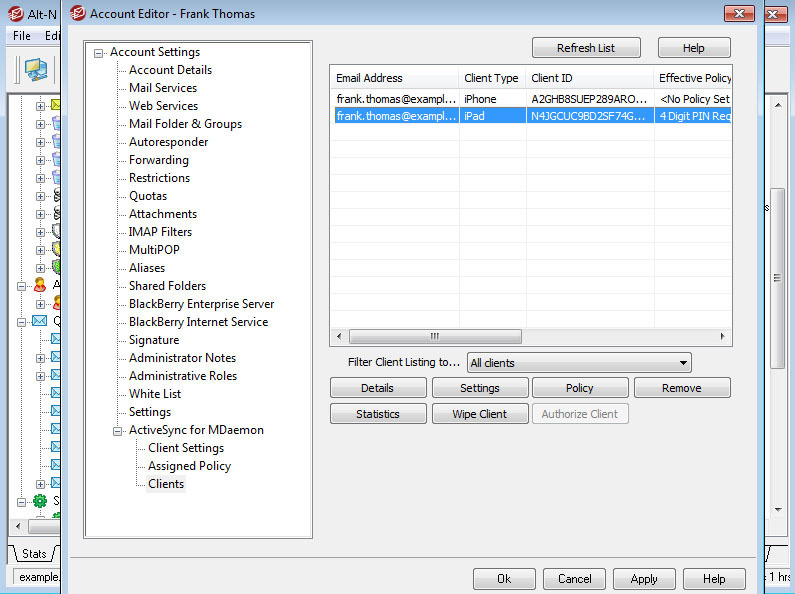 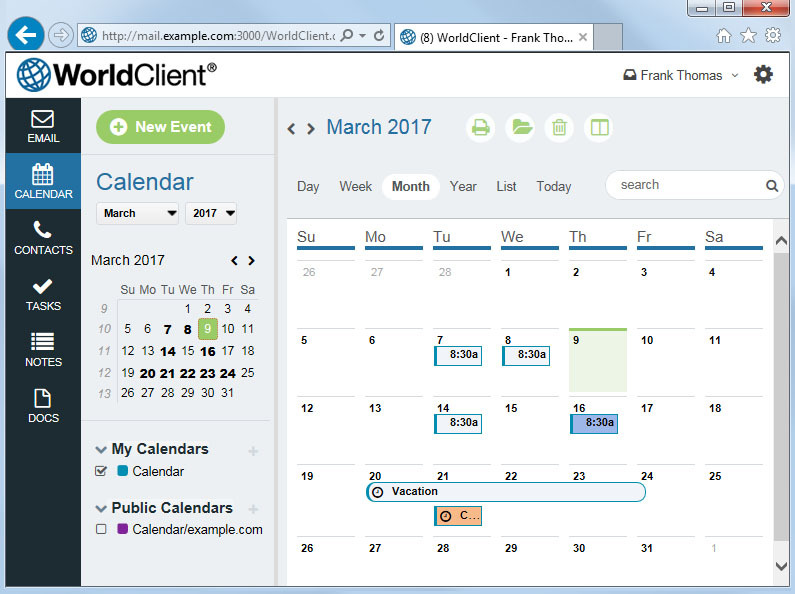 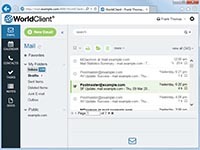 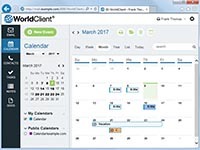 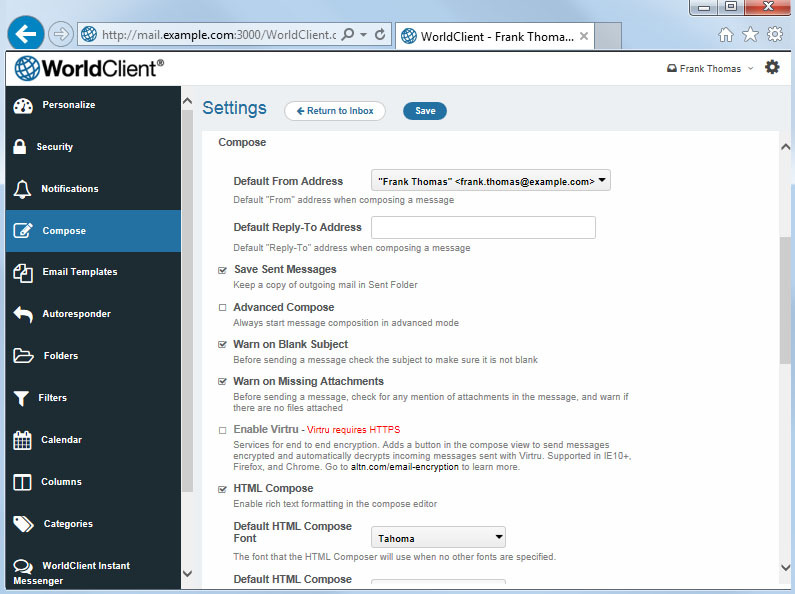 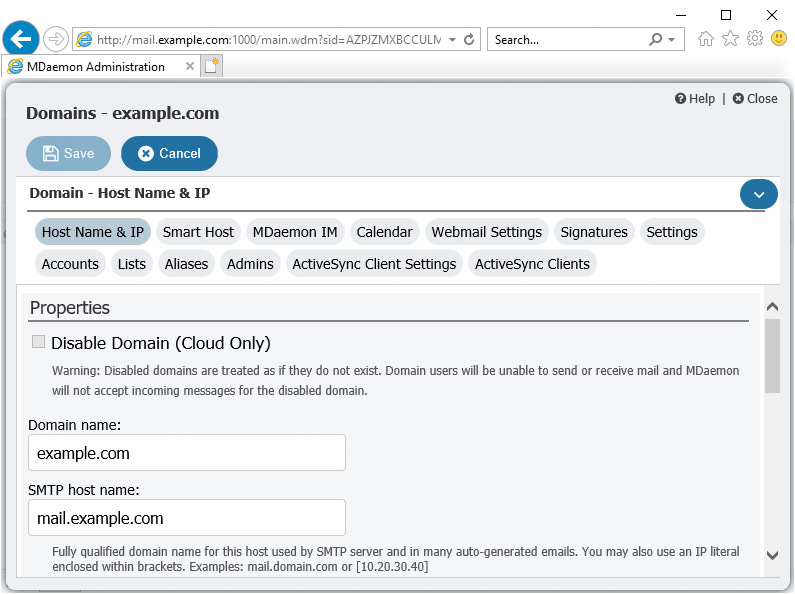 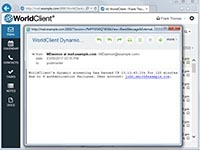 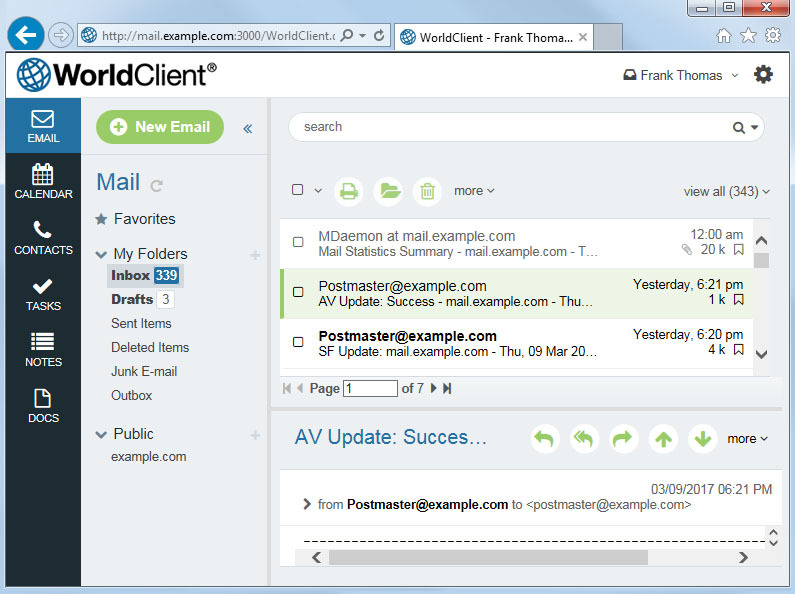 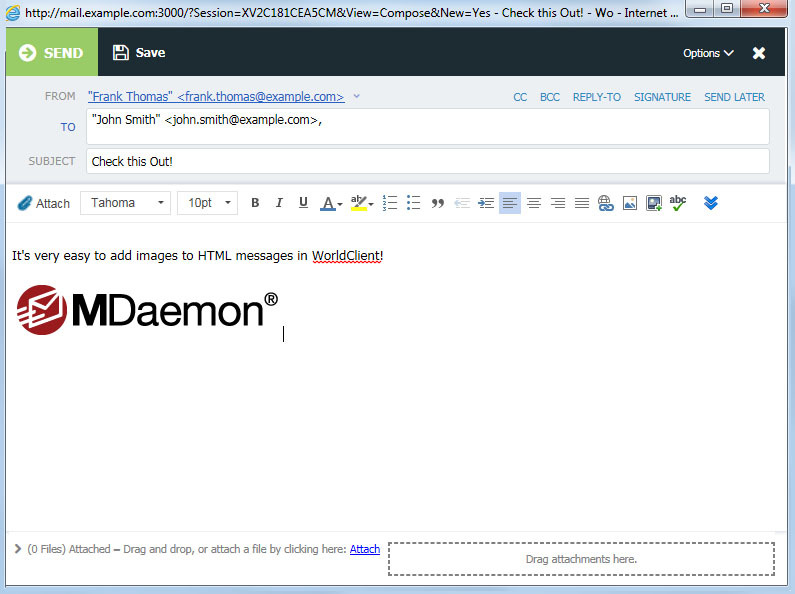 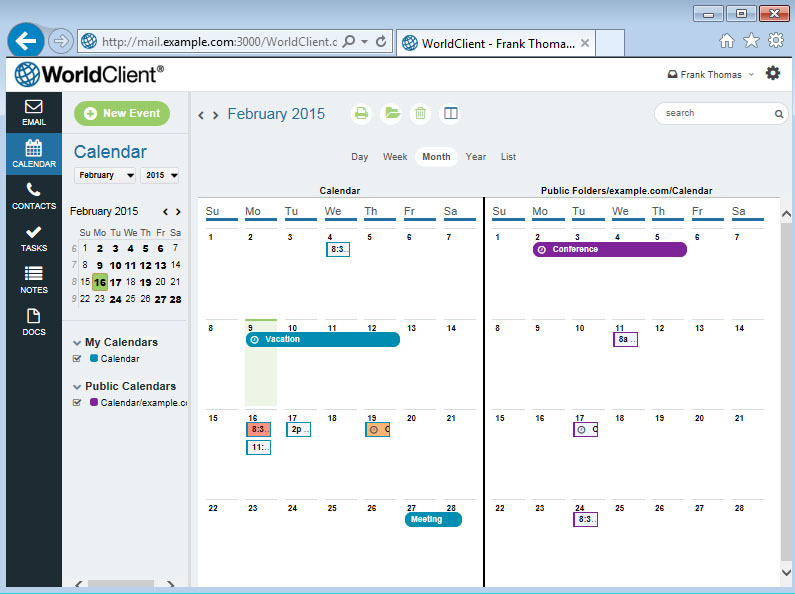 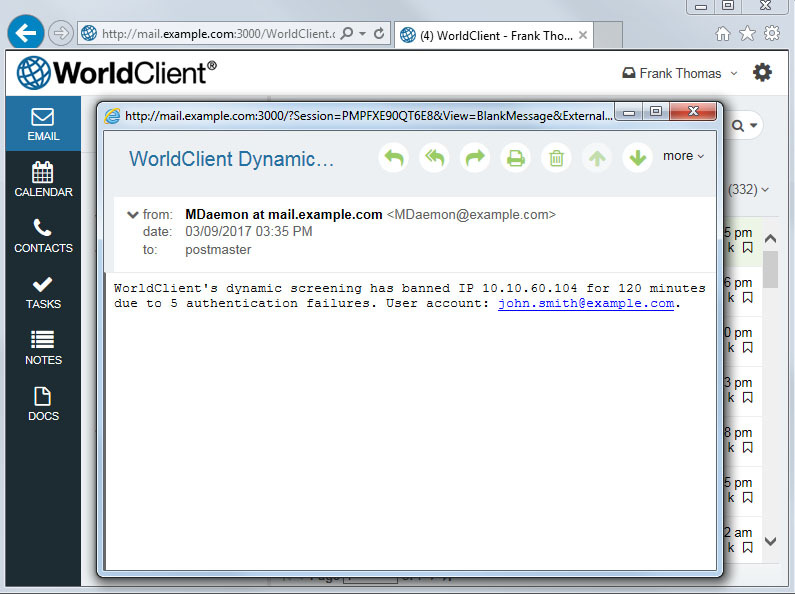 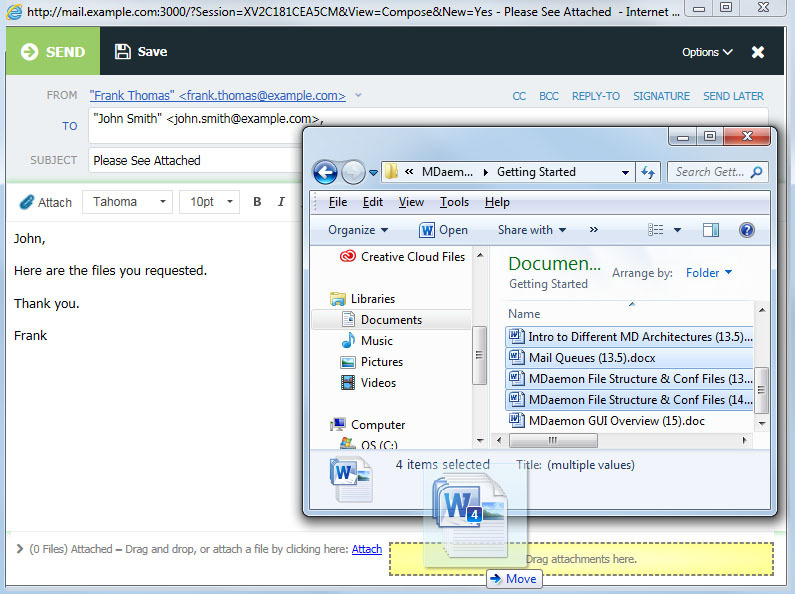 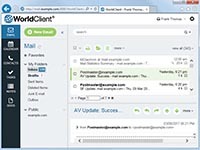 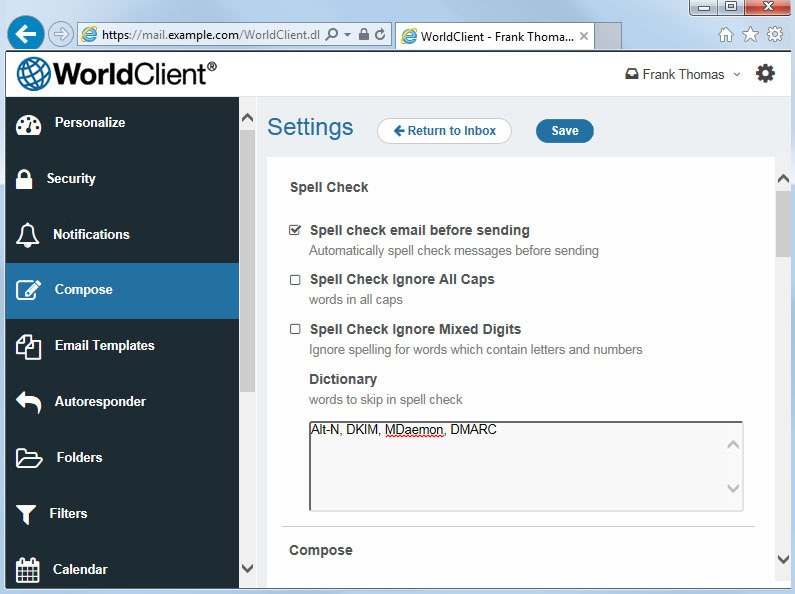 Visit the WorldClient (Web-Based Email) page to learn more about these features. 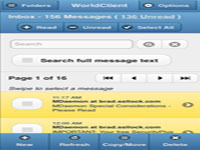 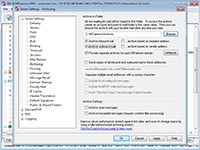 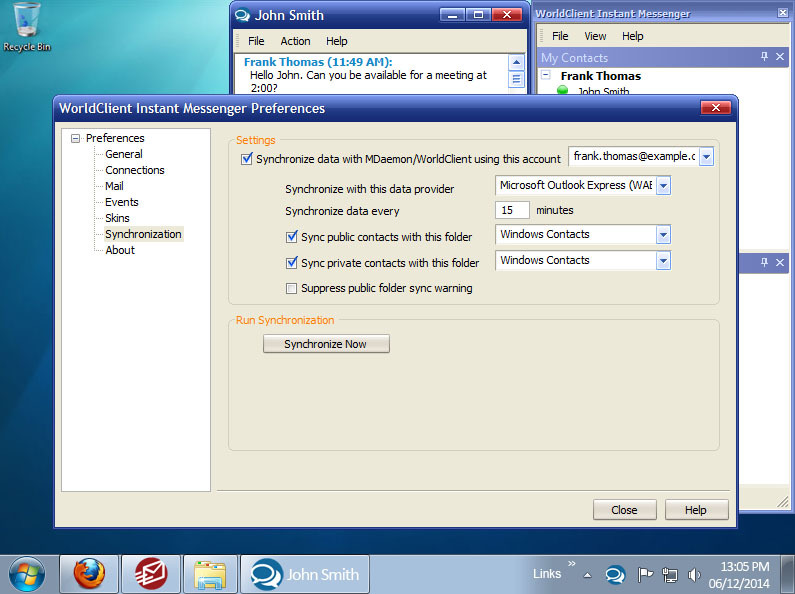 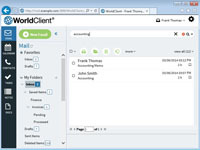 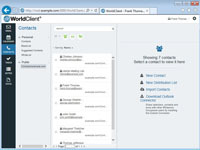 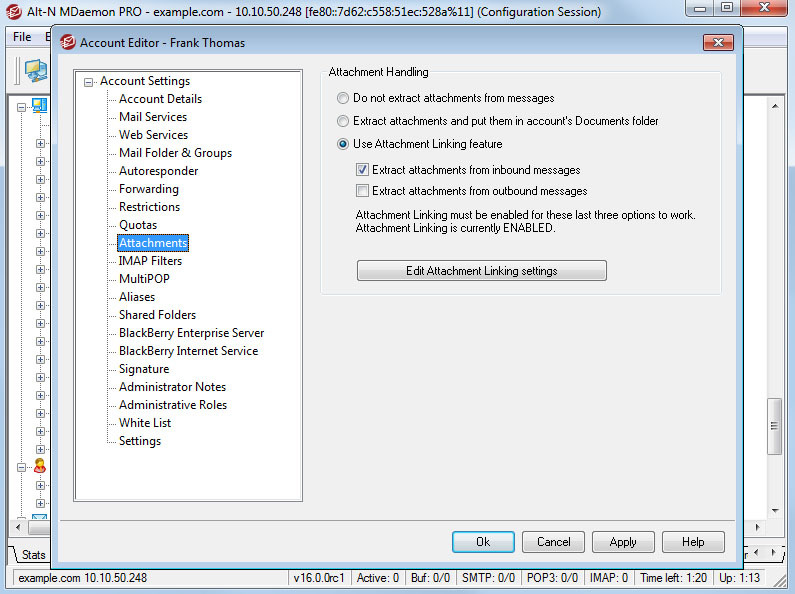 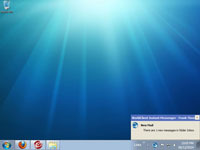 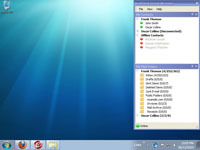 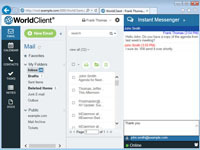 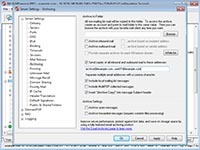 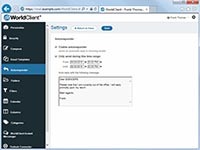 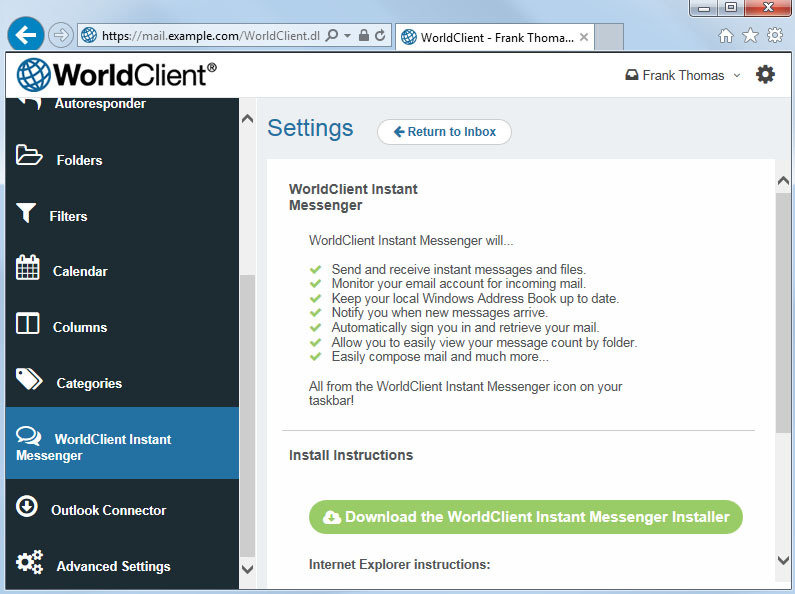 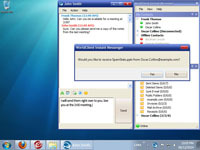 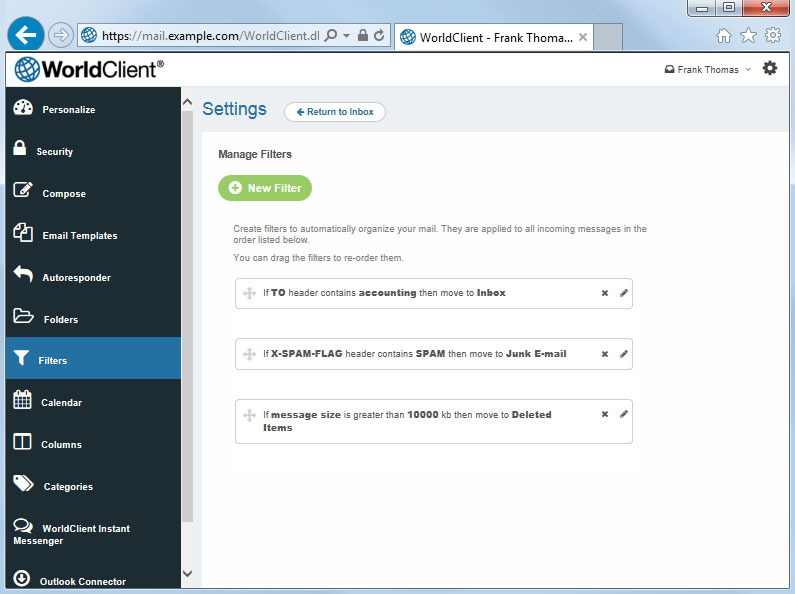 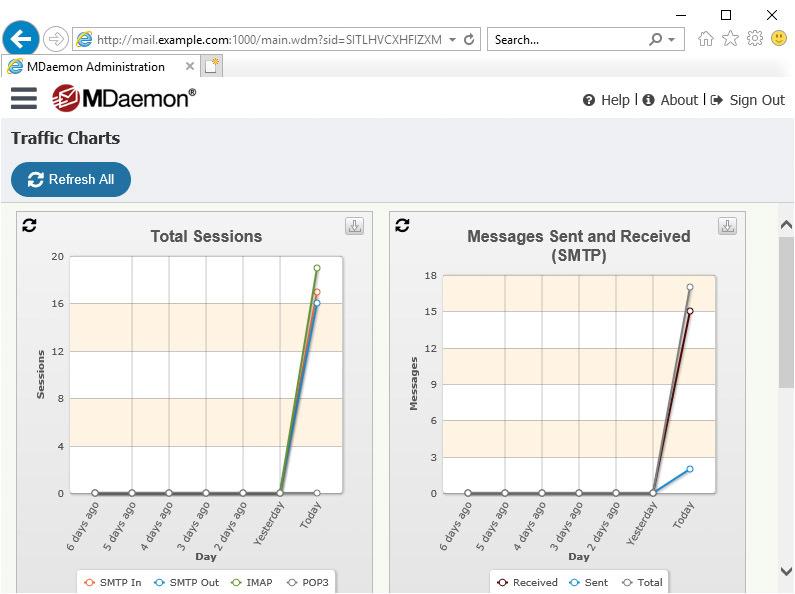 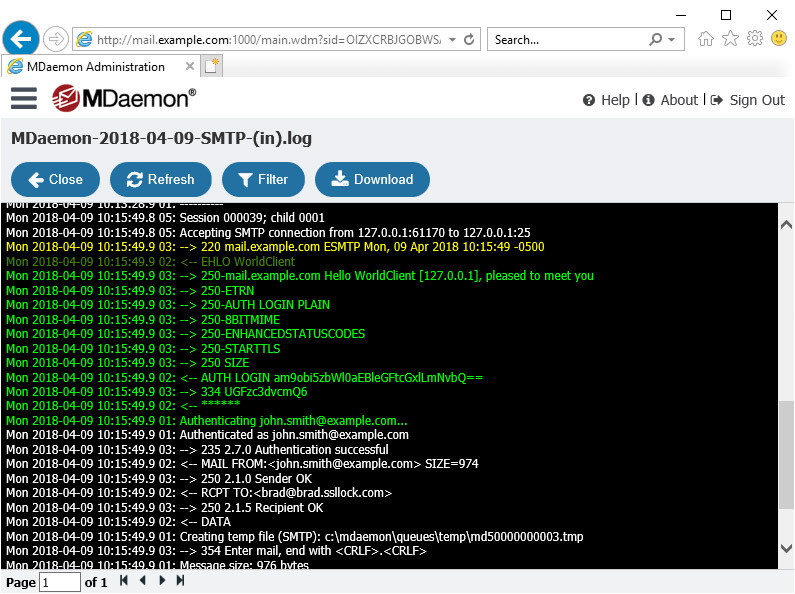 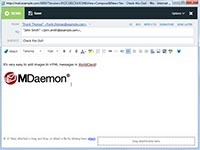 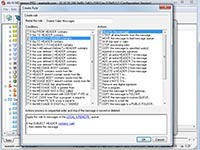 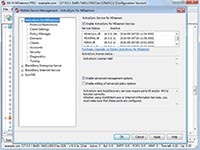 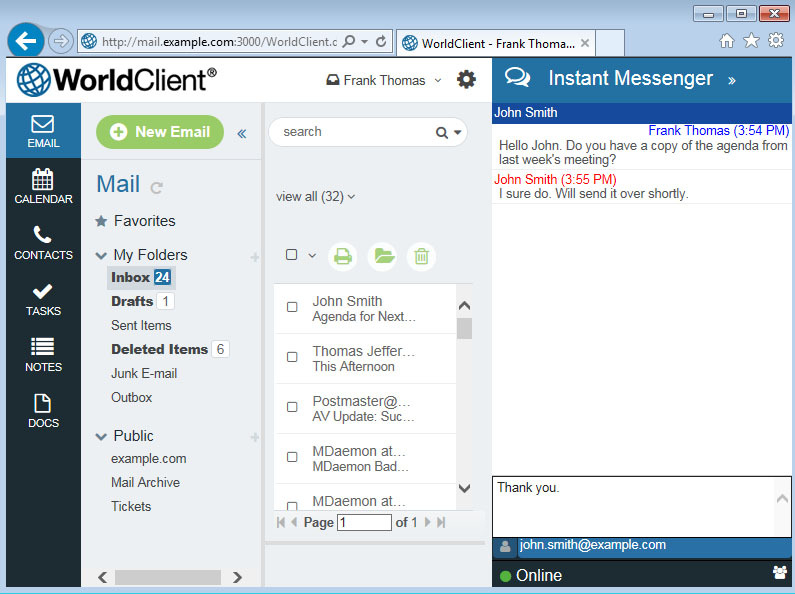 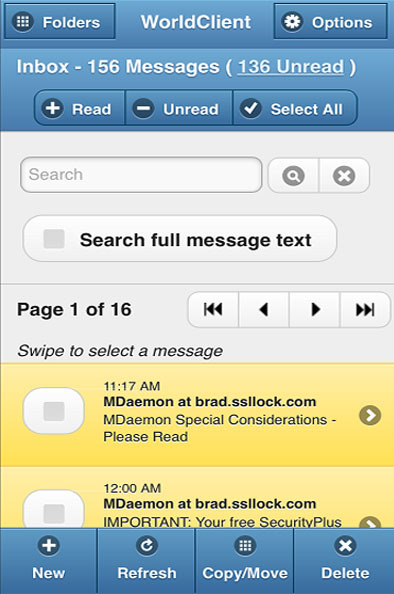 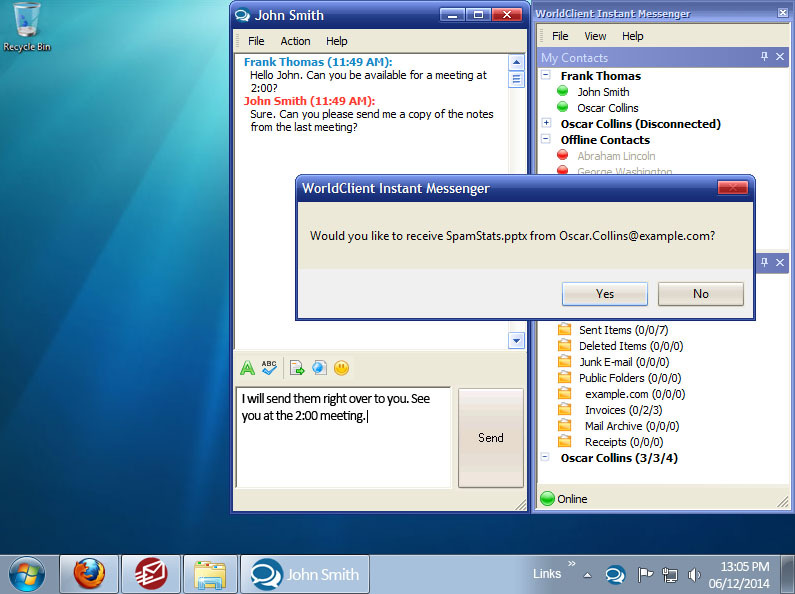 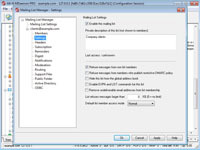 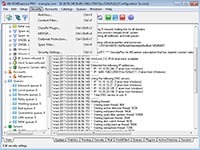 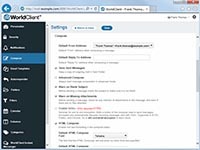 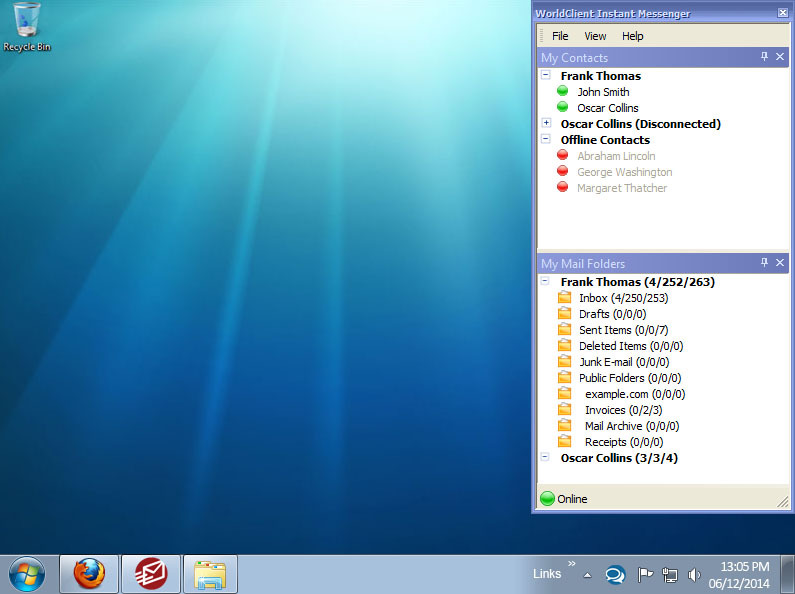 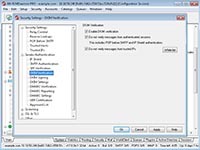 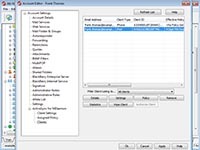 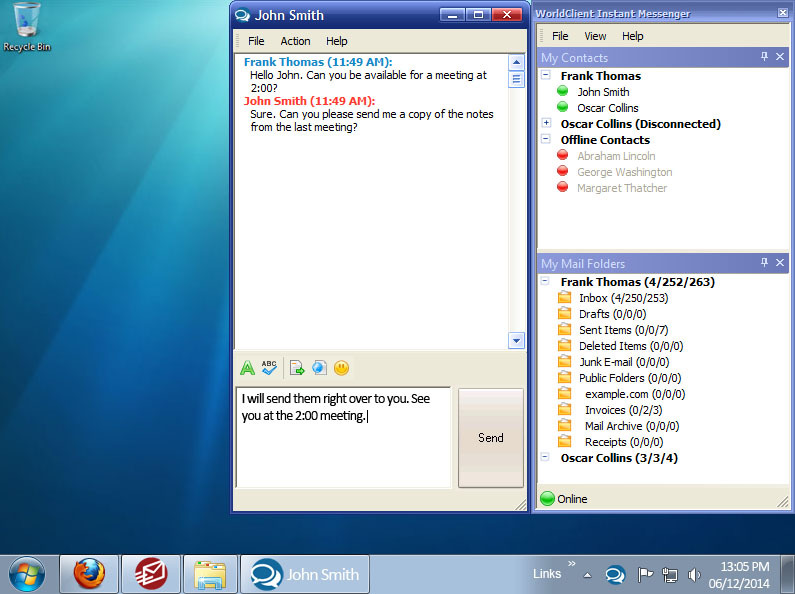 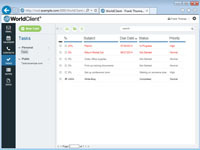 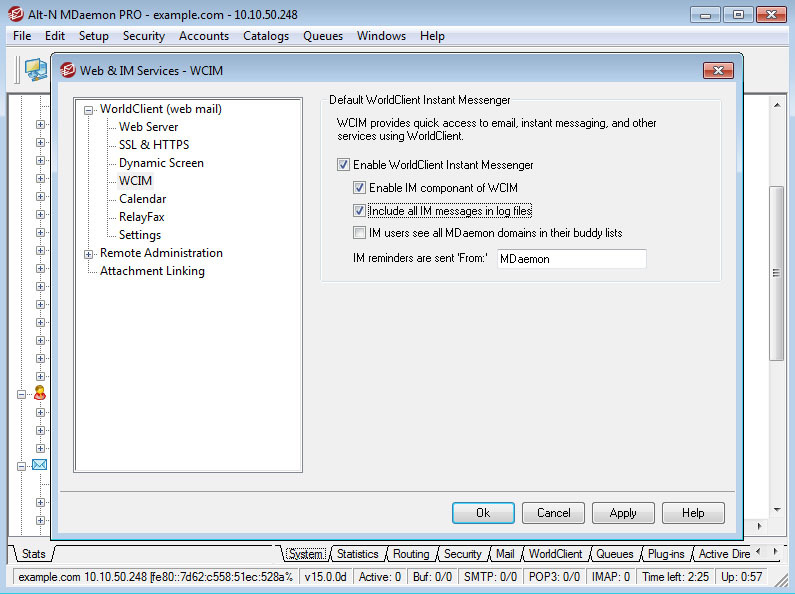 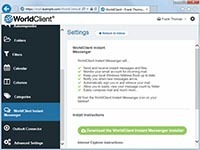 Visit the WorldClient Instant Messenger page to learn more about these features. 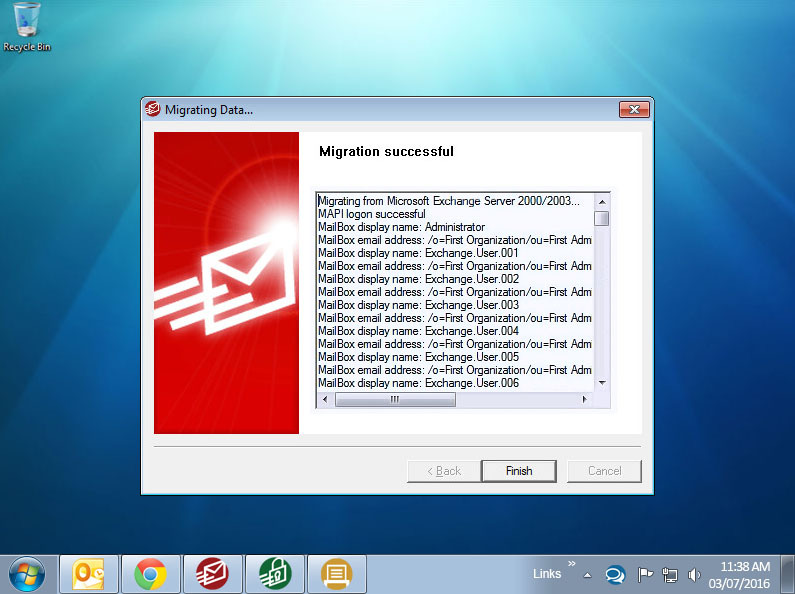 Visit the Exchange Migration page to learn more about these features.